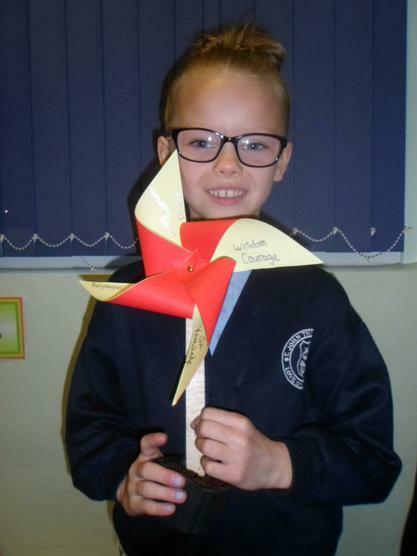 Year 4 have responded to their topic of Reconciliation by creating their own 'Class Mass' which they shared in our Class Worship. 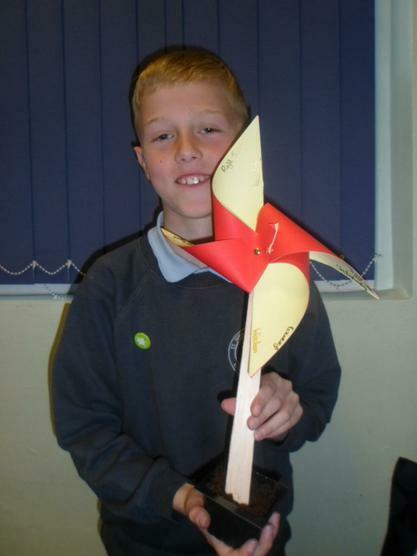 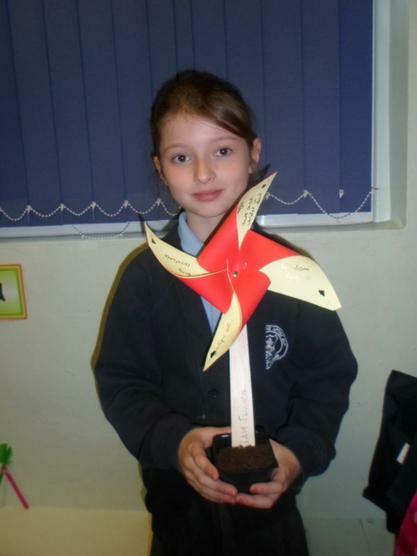 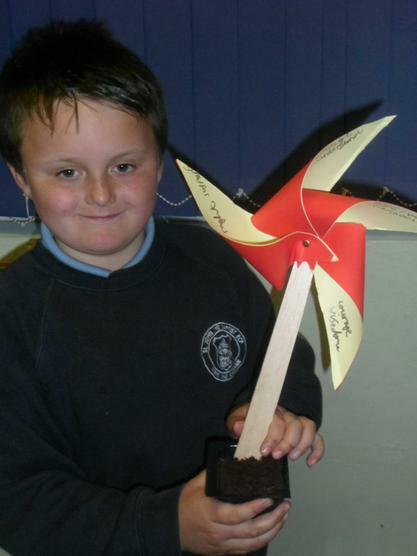 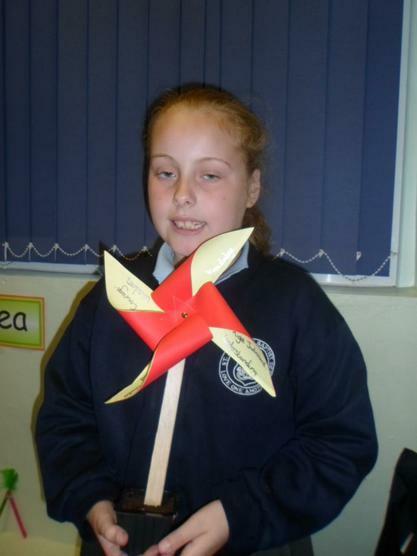 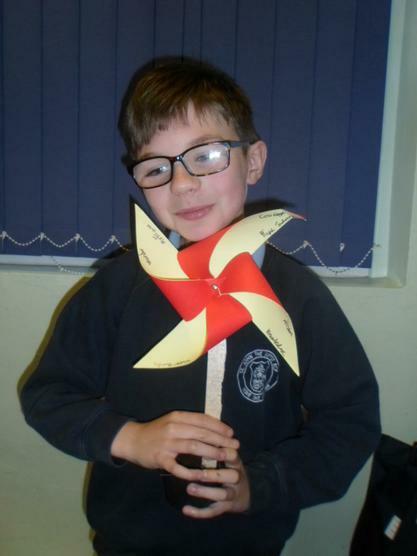 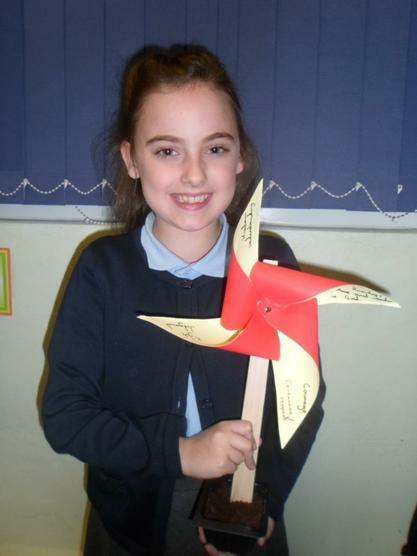 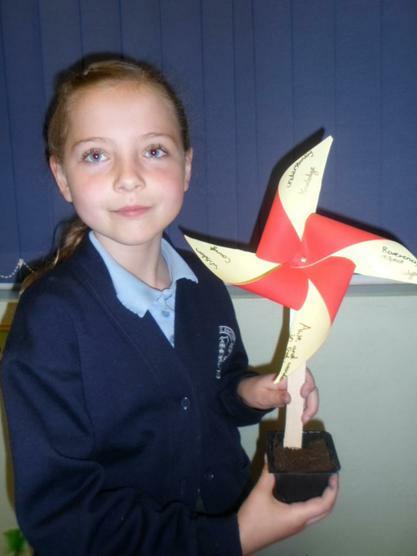 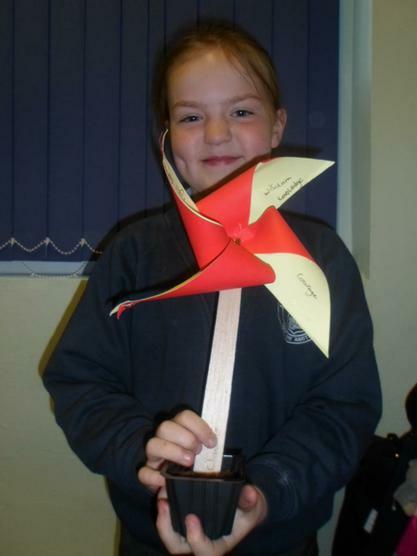 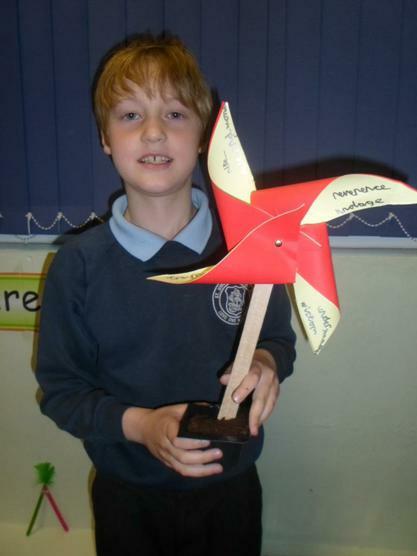 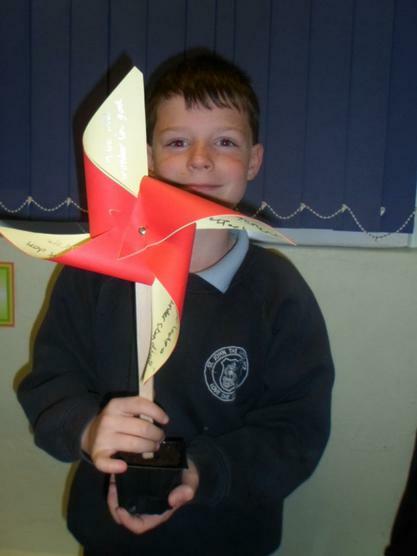 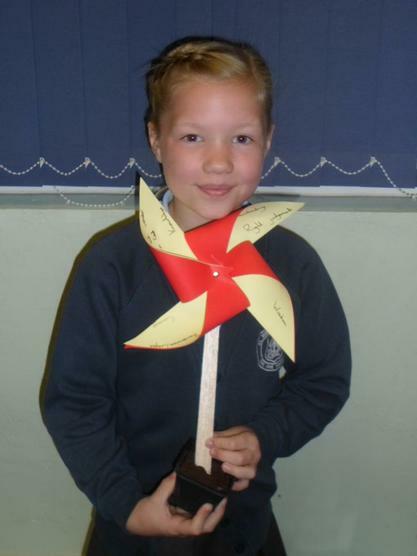 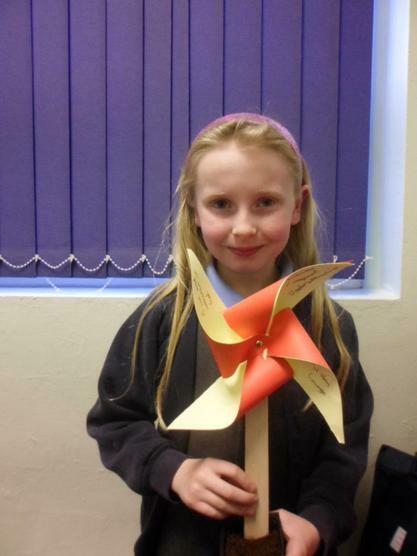 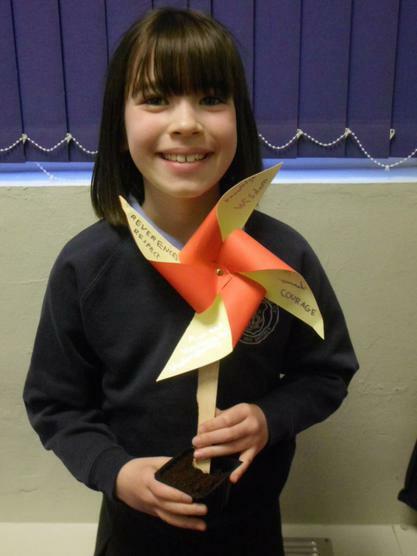 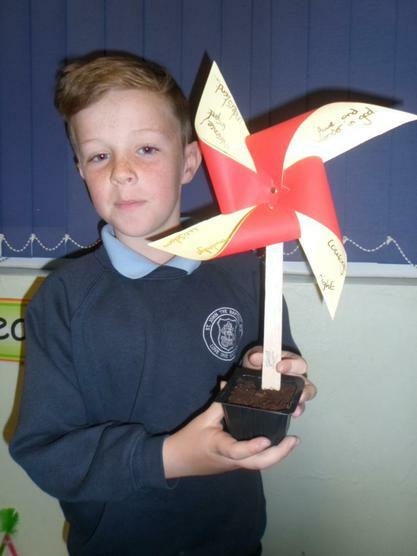 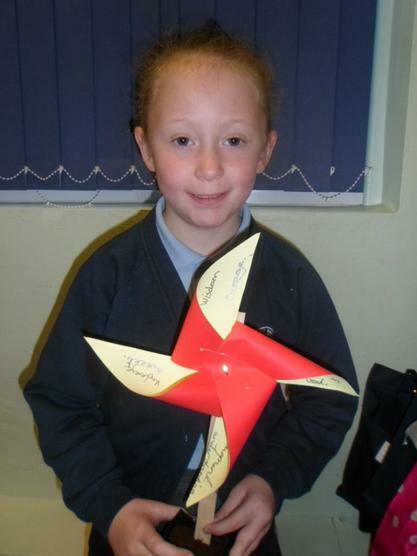 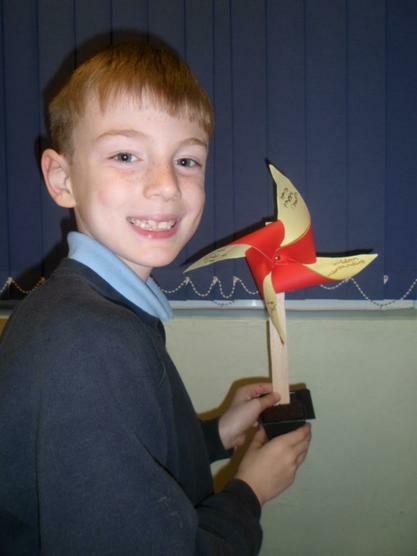 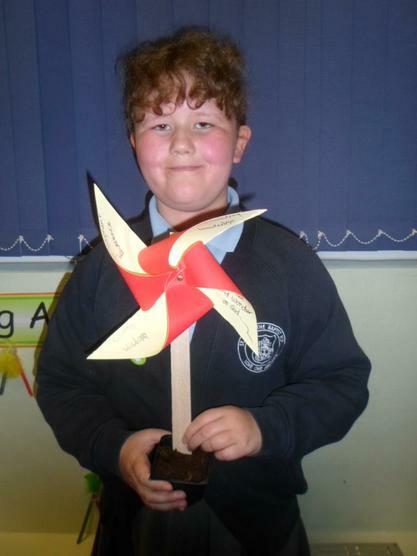 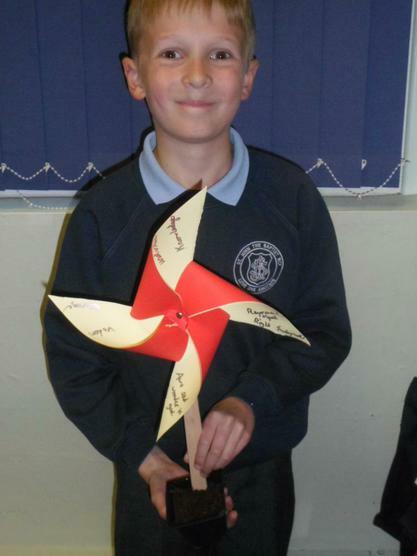 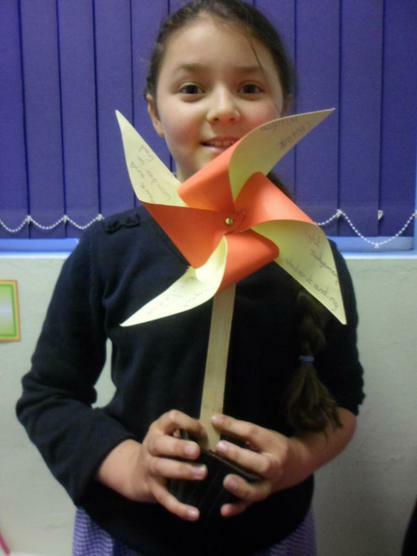 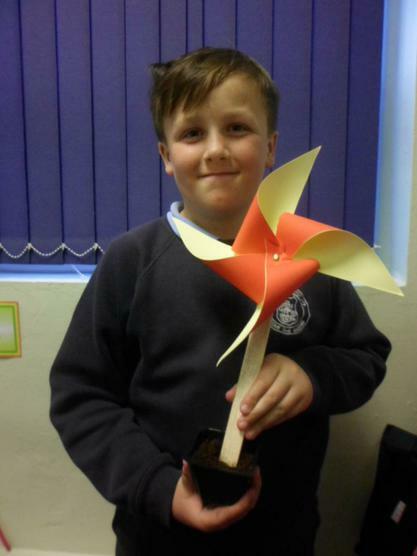 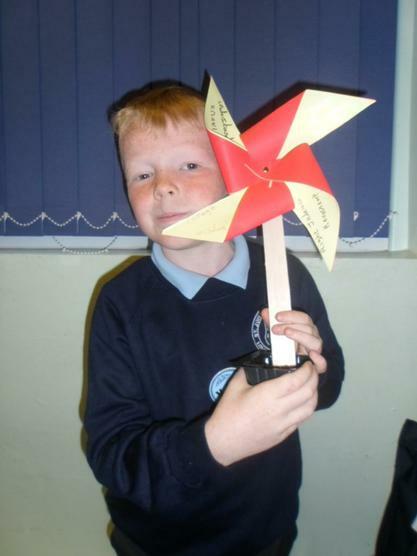 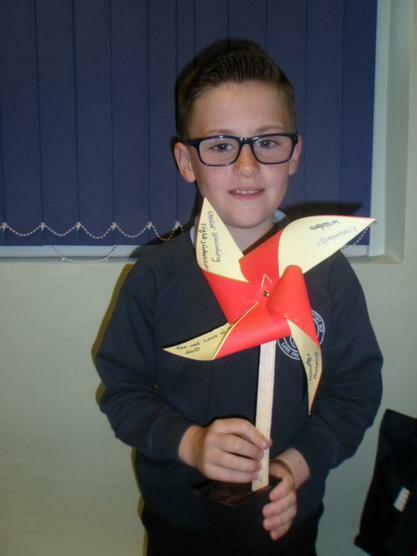 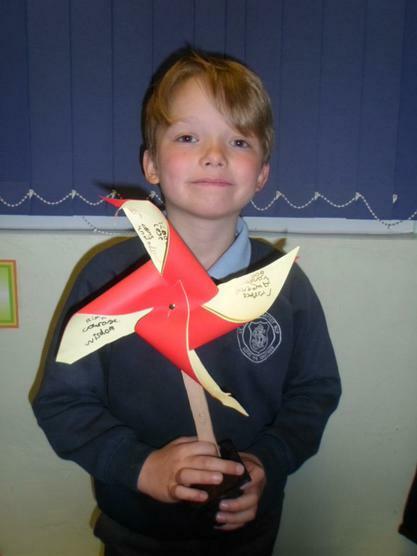 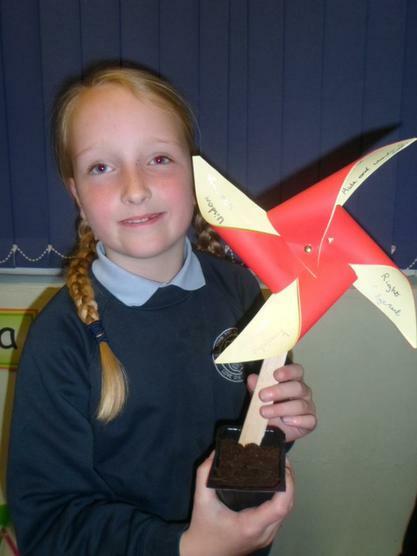 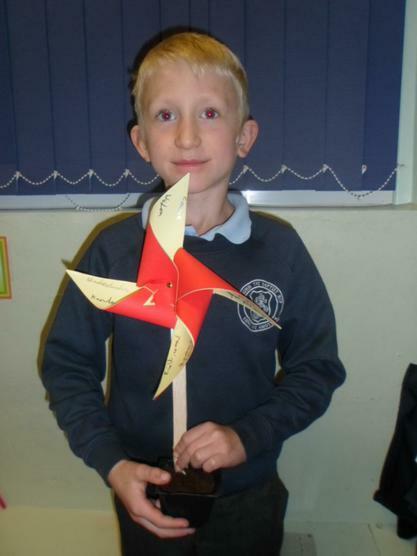 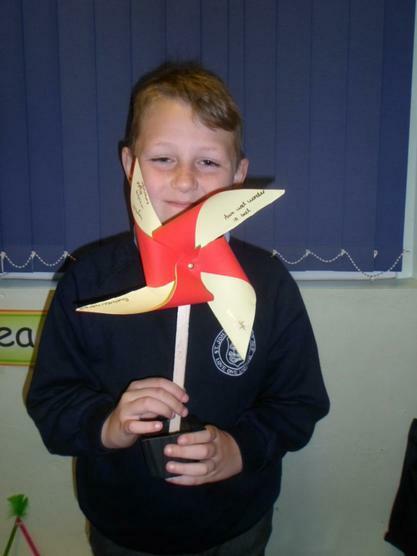 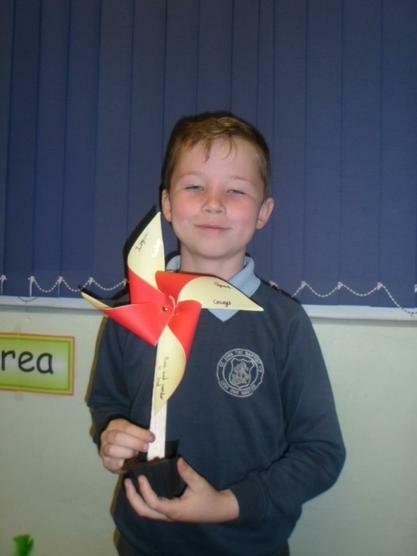 Year 4 have chosen to respond to their topic of Pentecost by making a pin wheel to represent the energy of the Holy Spirit, and a planted sunflower seed to indicate 'New Life'. 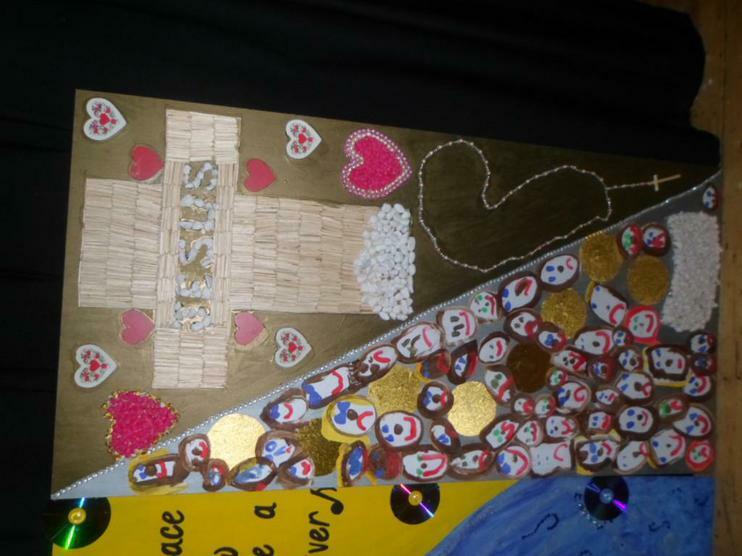 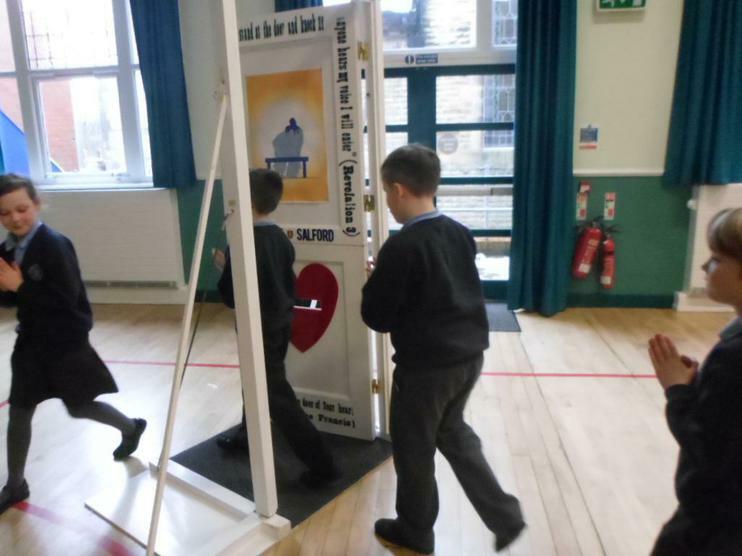 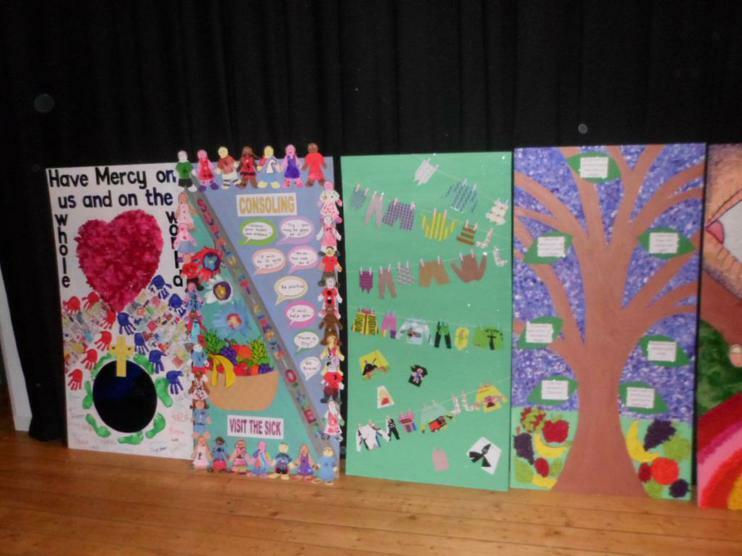 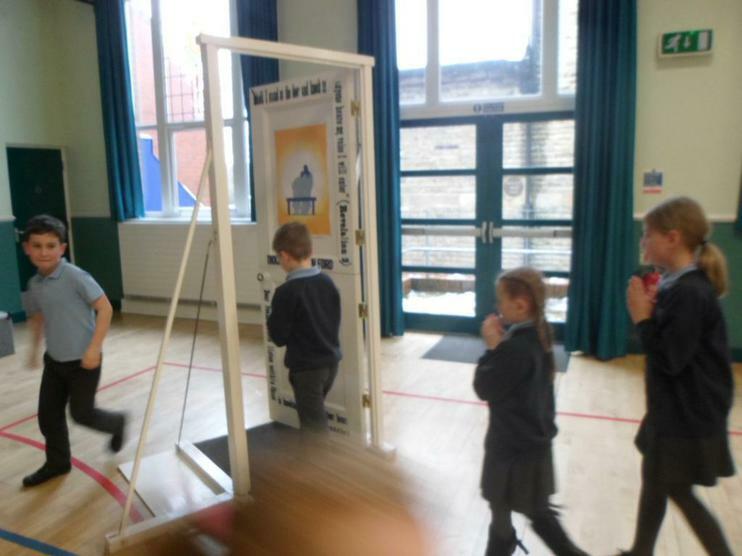 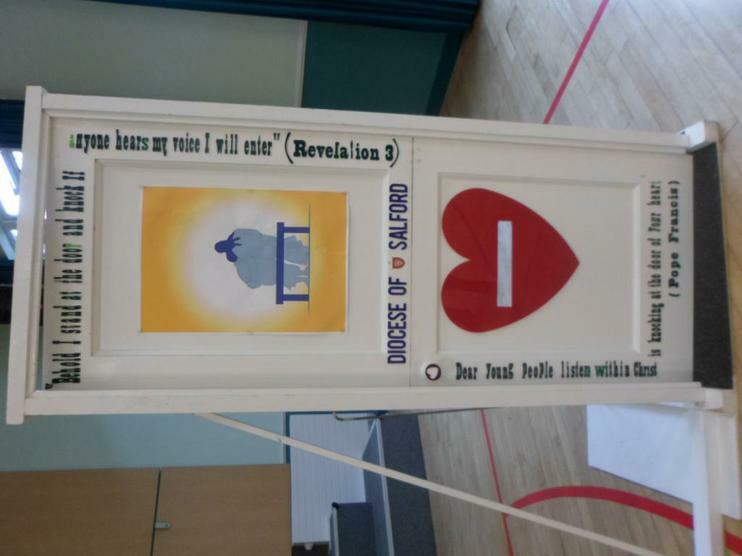 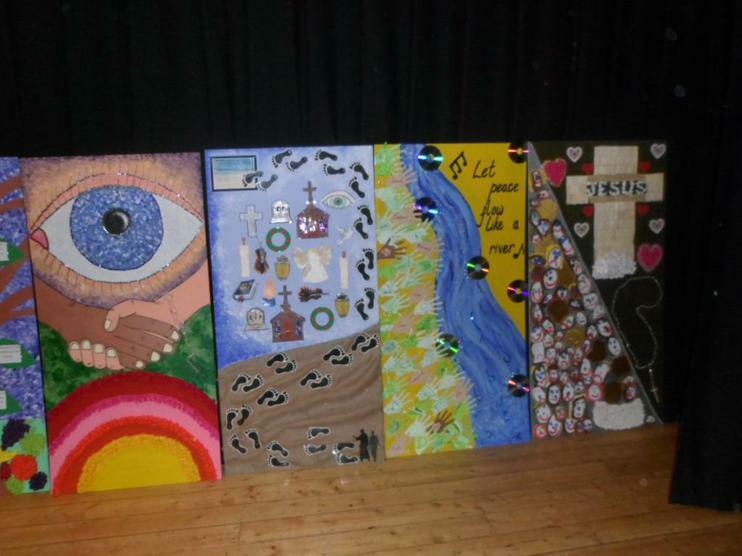 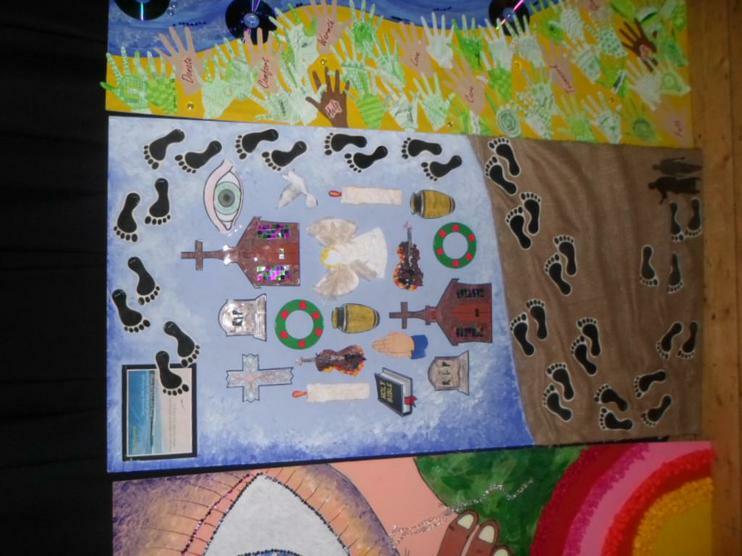 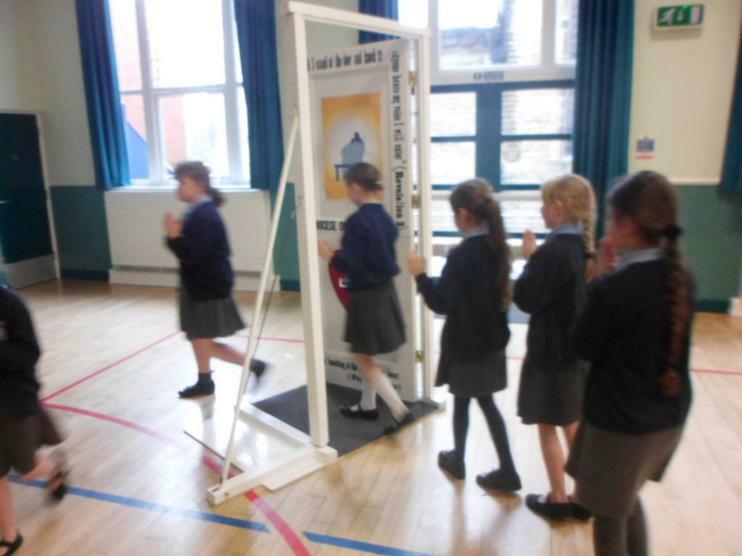 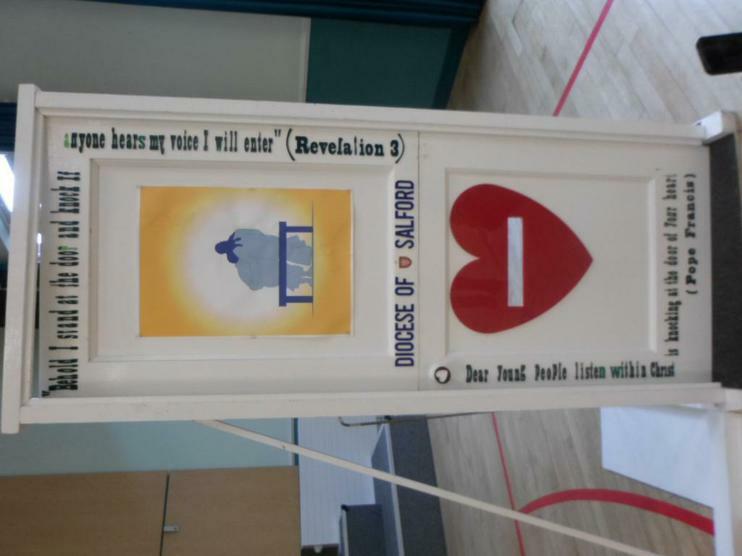 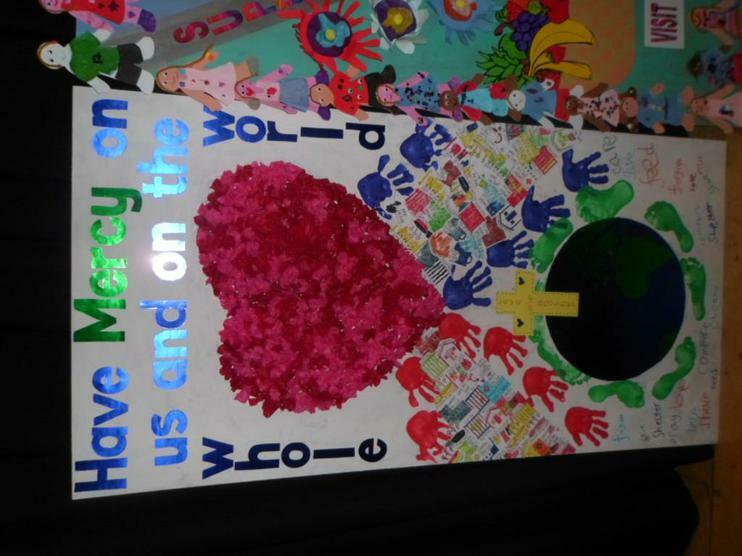 Also in Diversity week, the whole school had the fabulous opportunity to walk through the Holy Door, in celebration of the Year of Mercy. 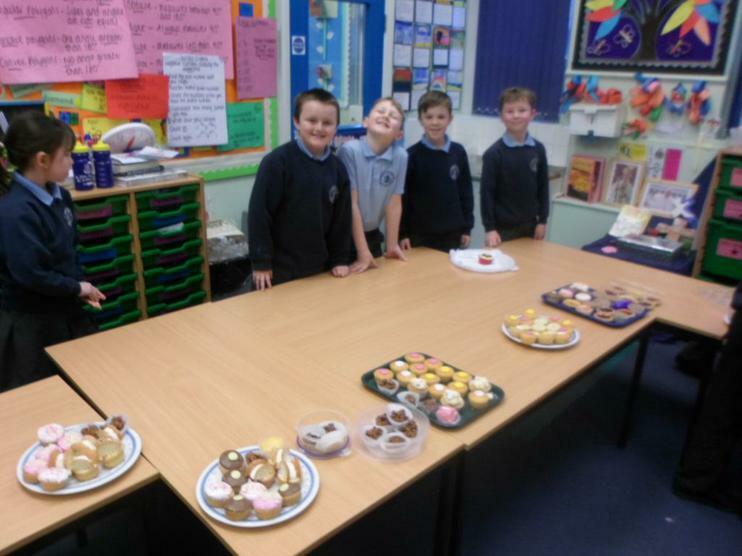 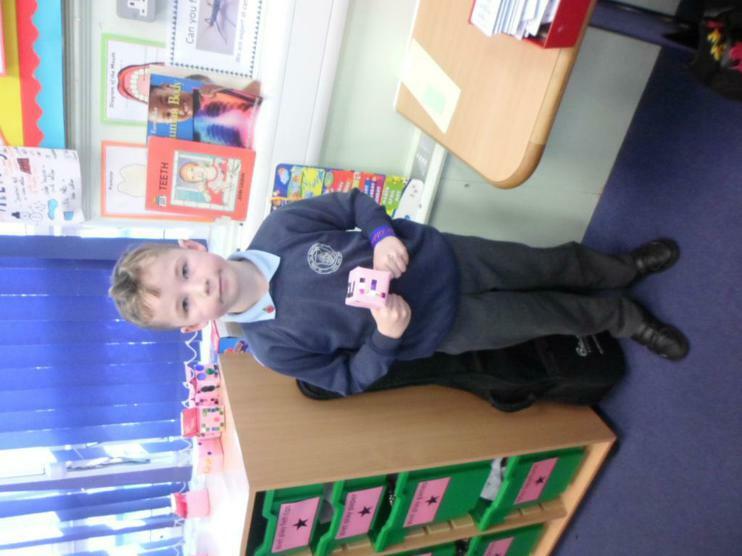 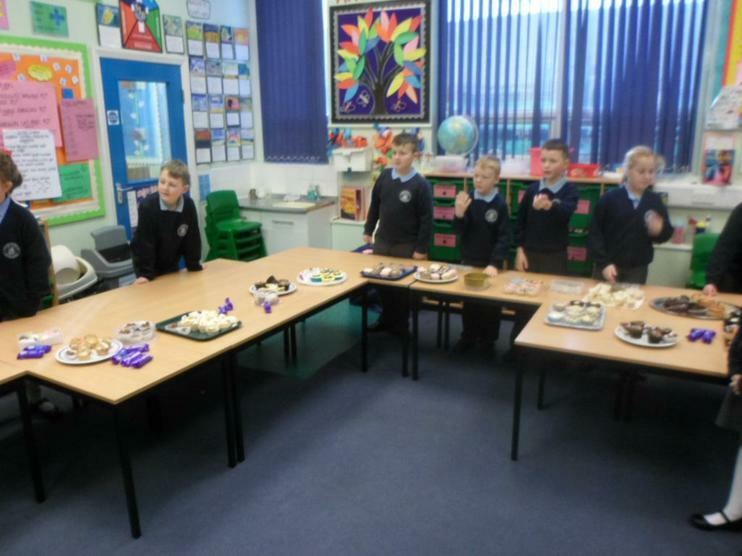 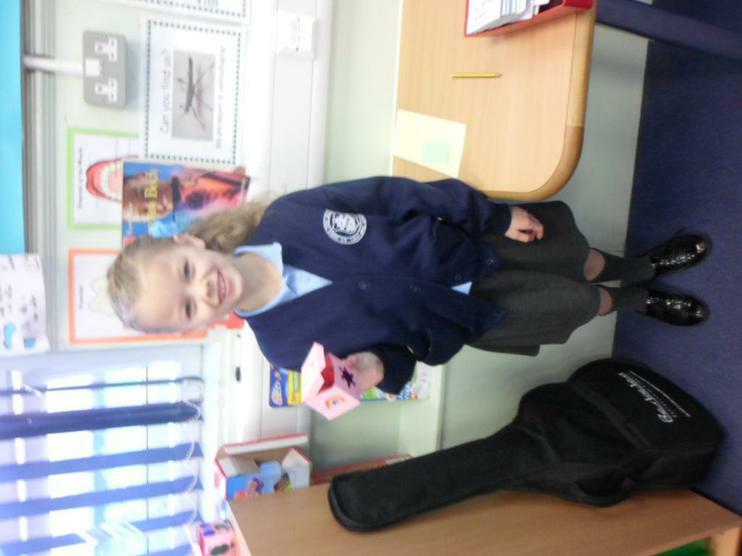 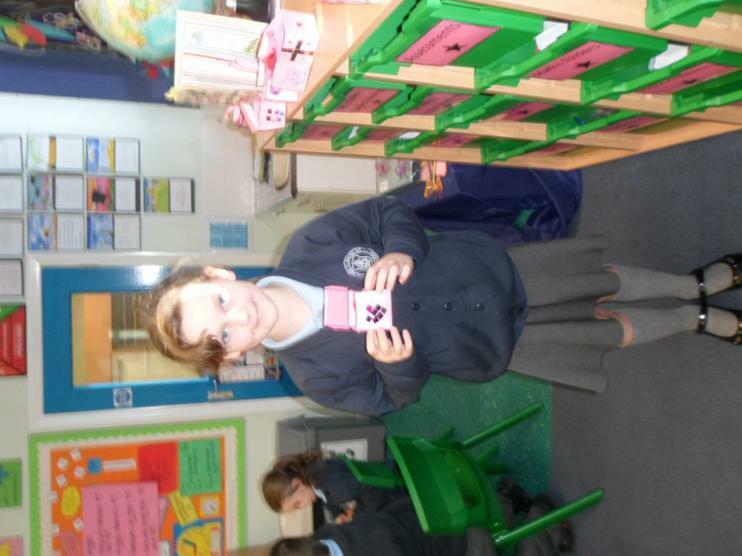 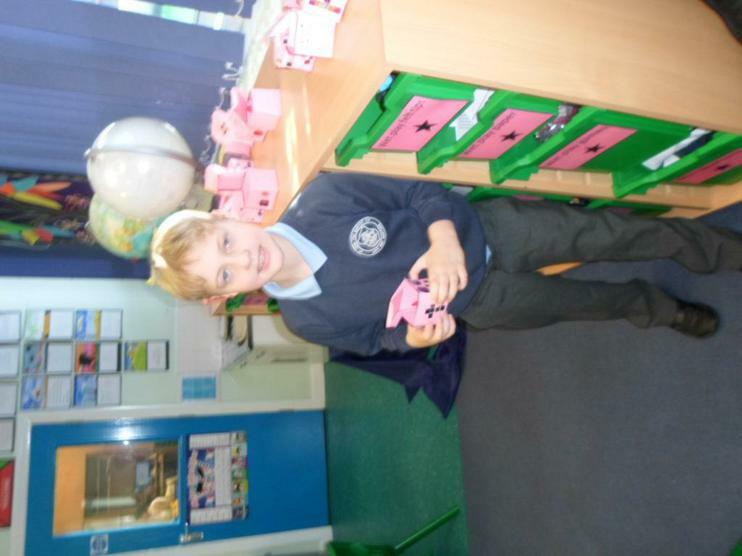 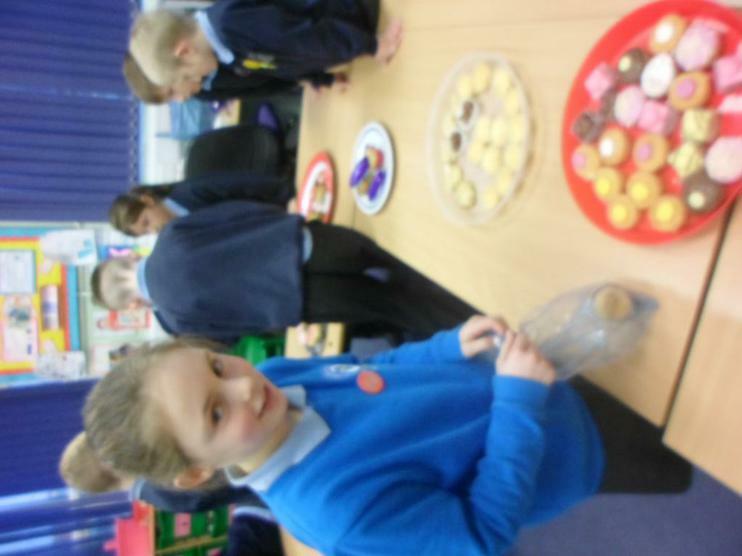 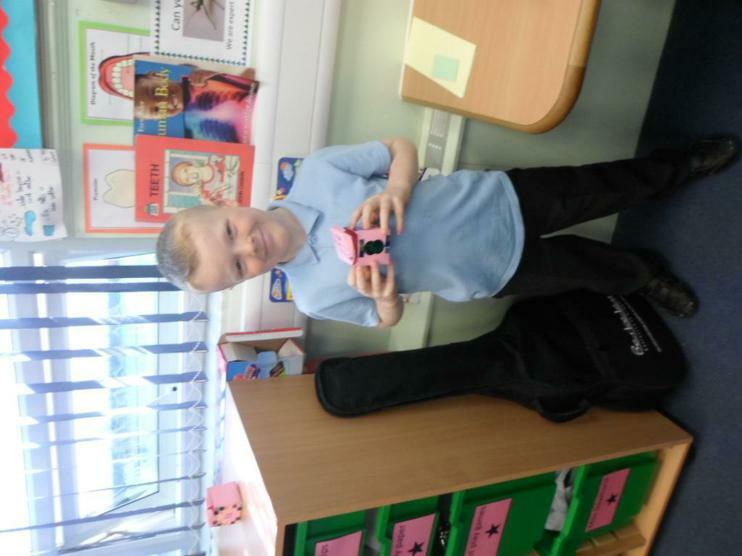 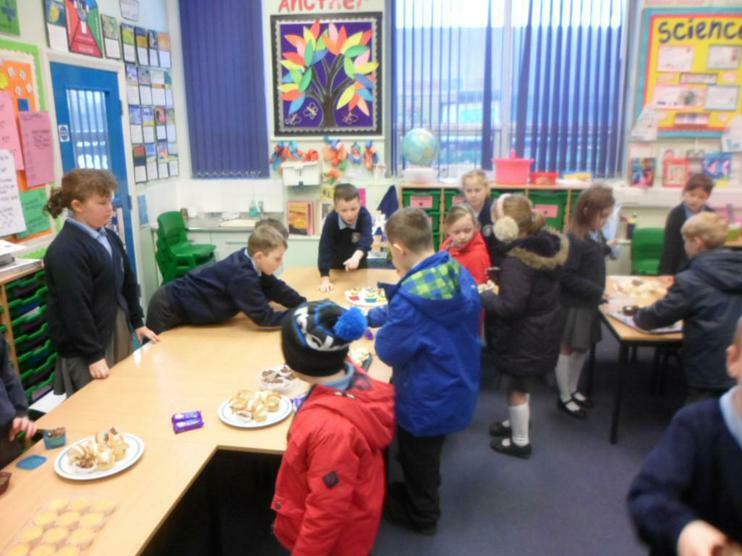 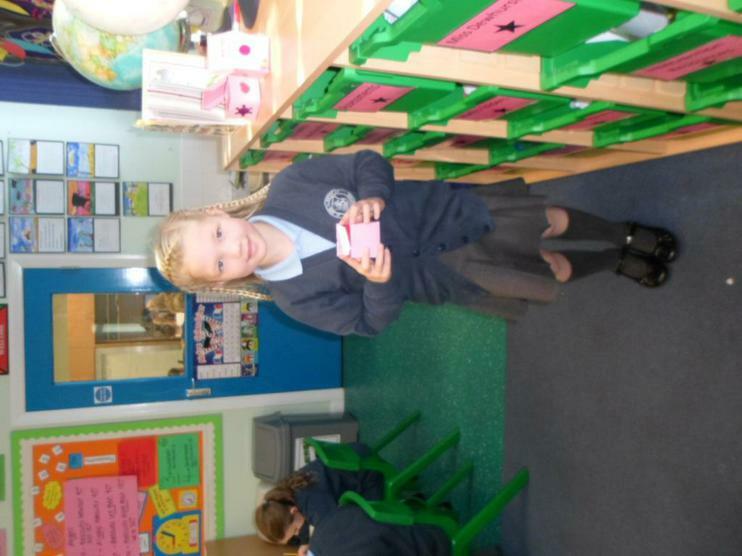 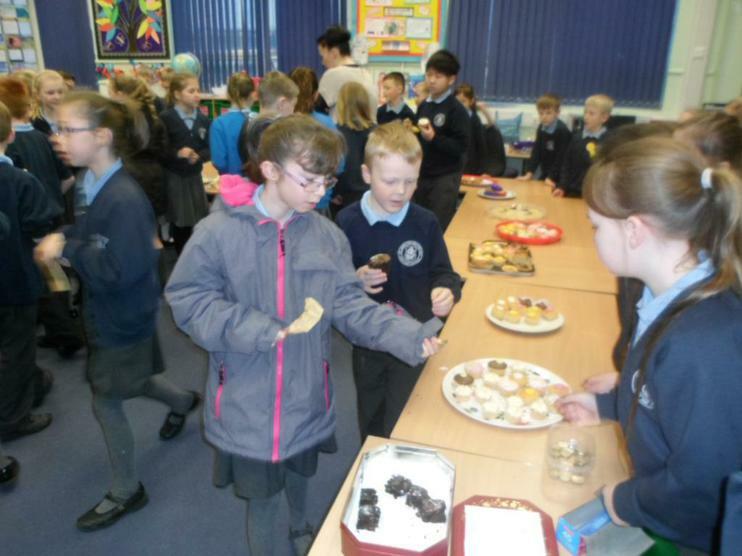 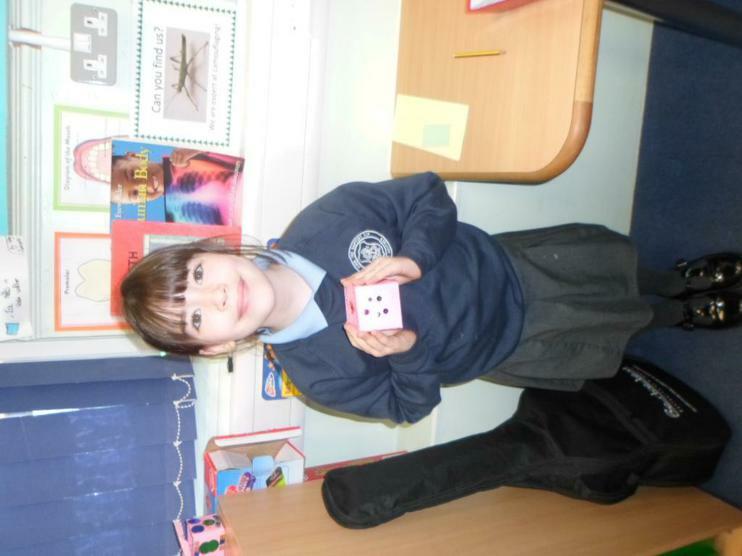 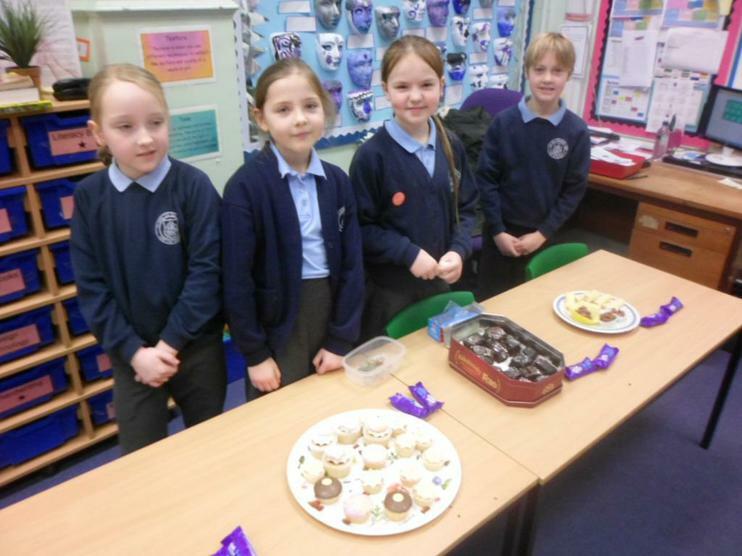 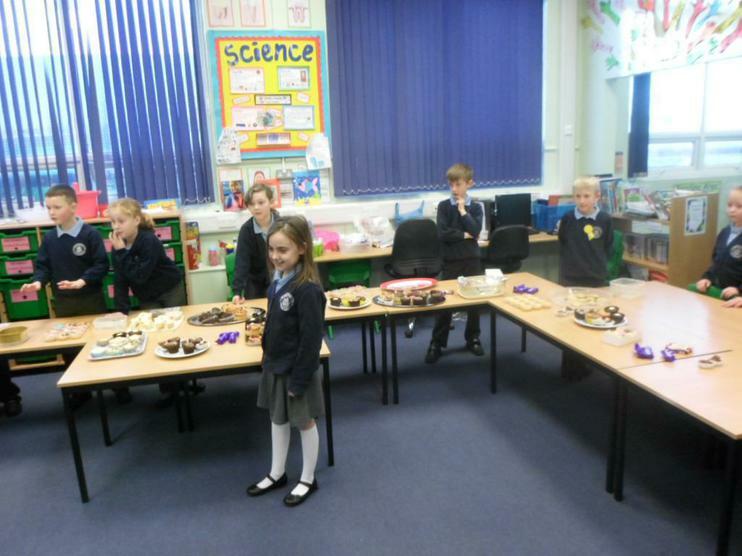 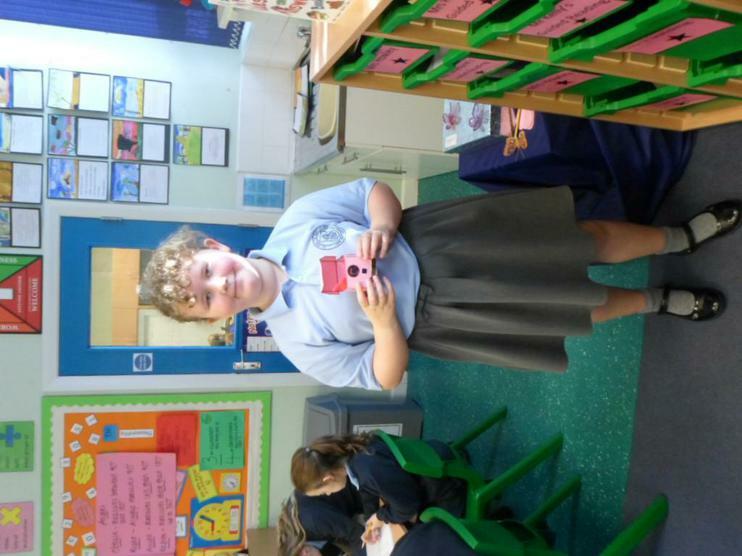 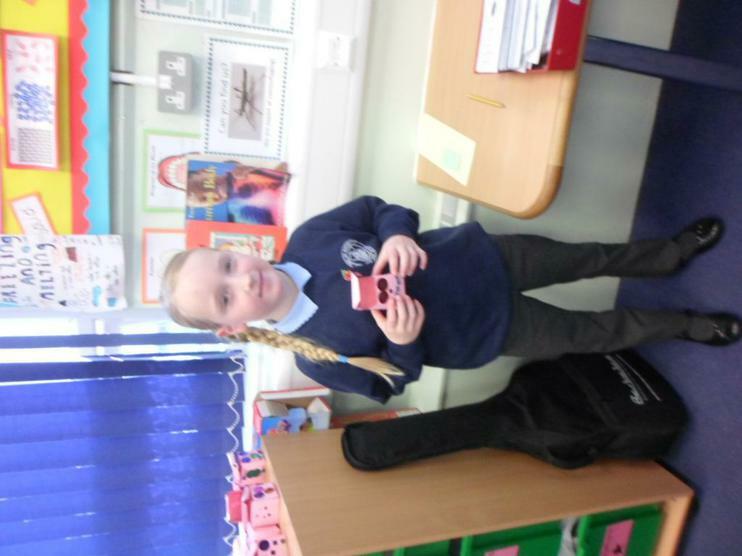 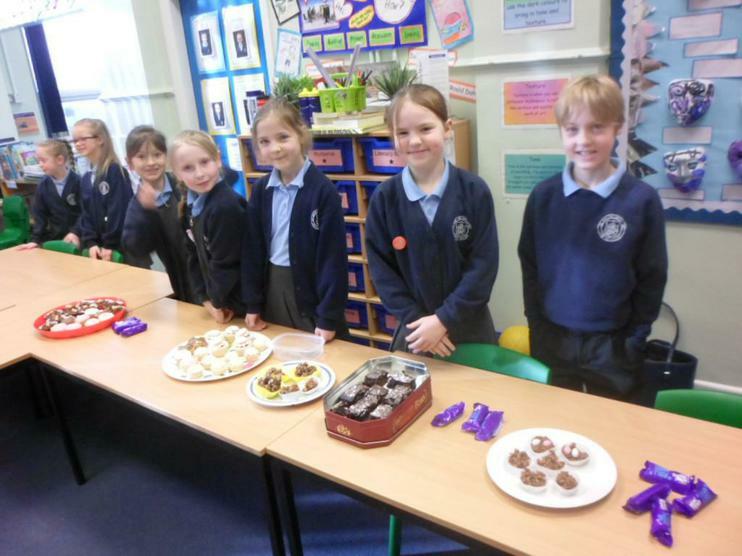 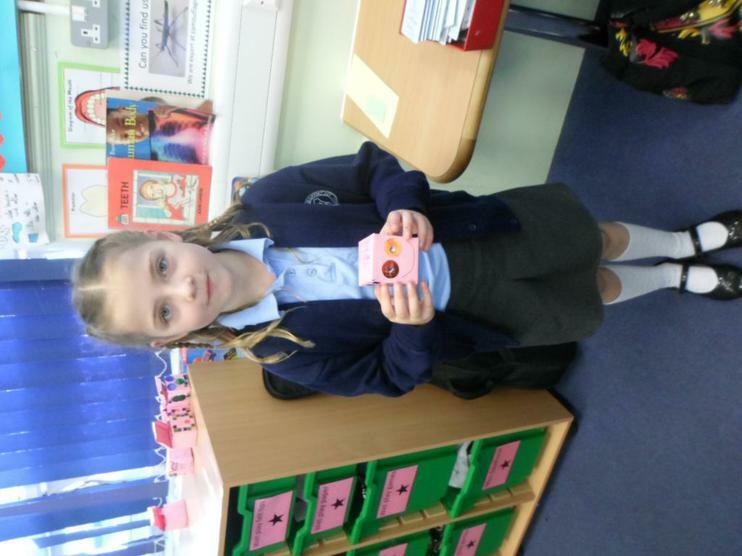 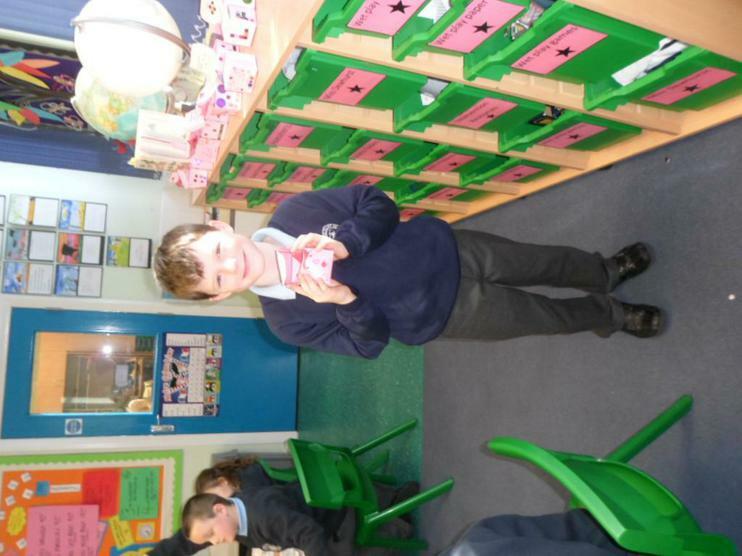 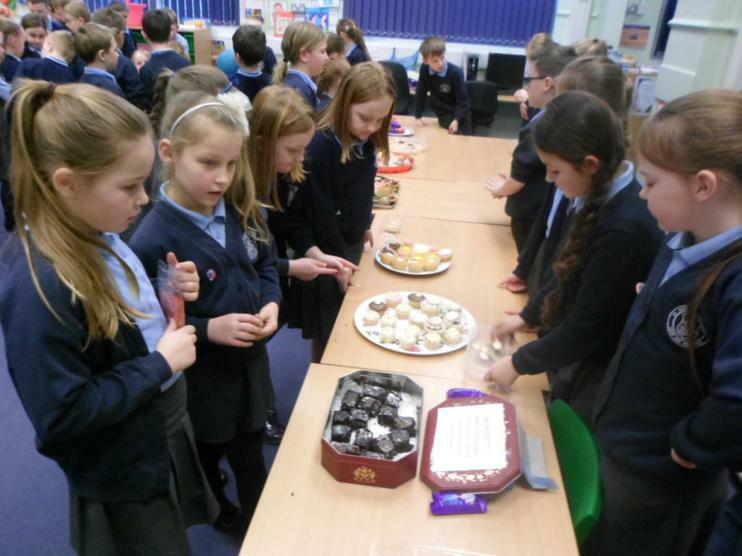 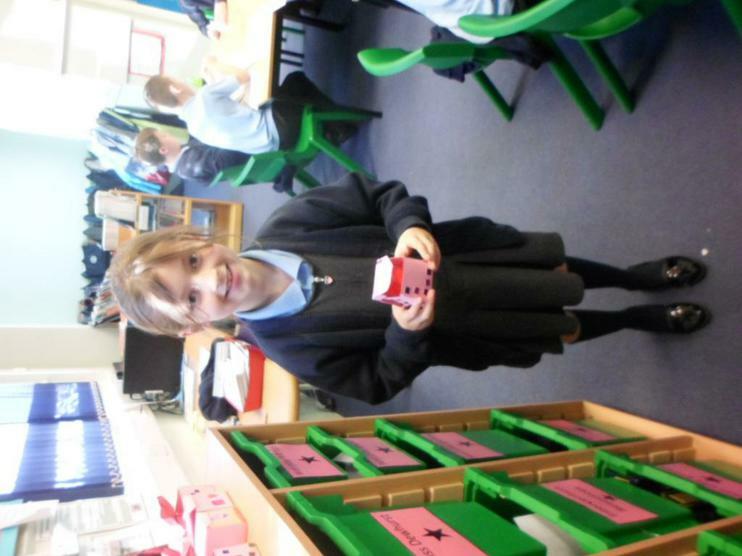 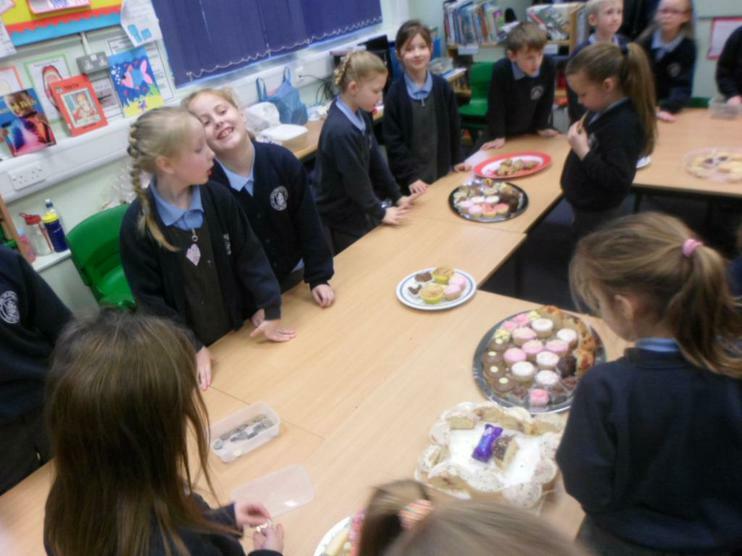 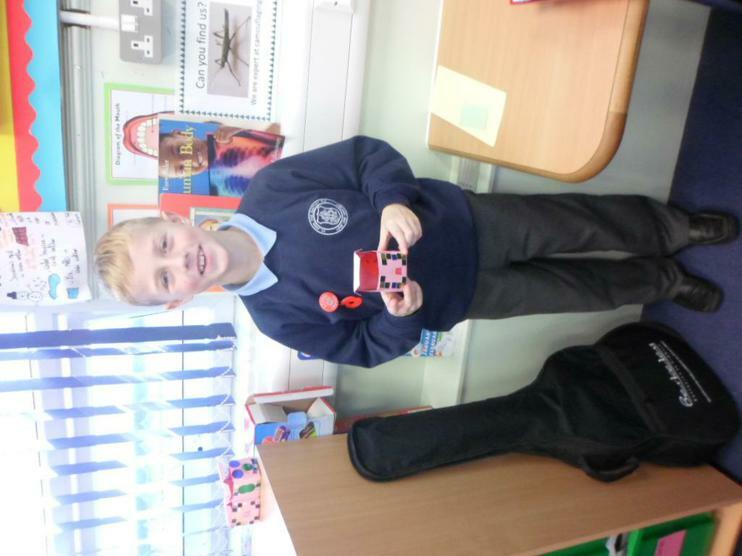 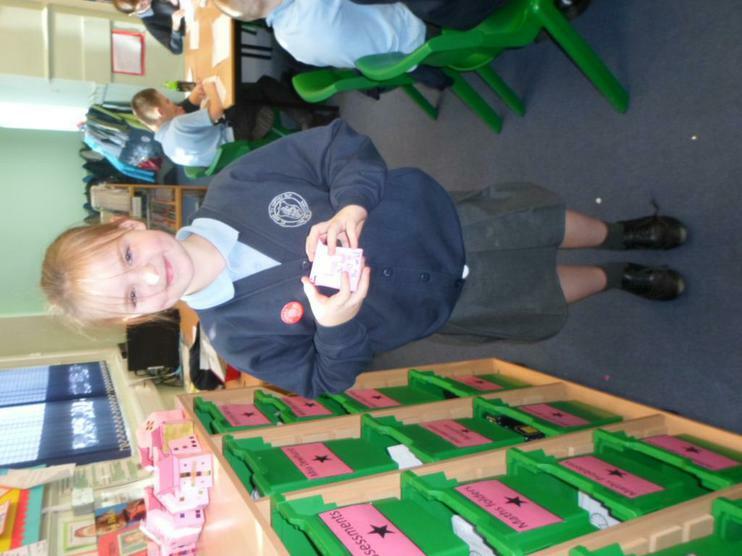 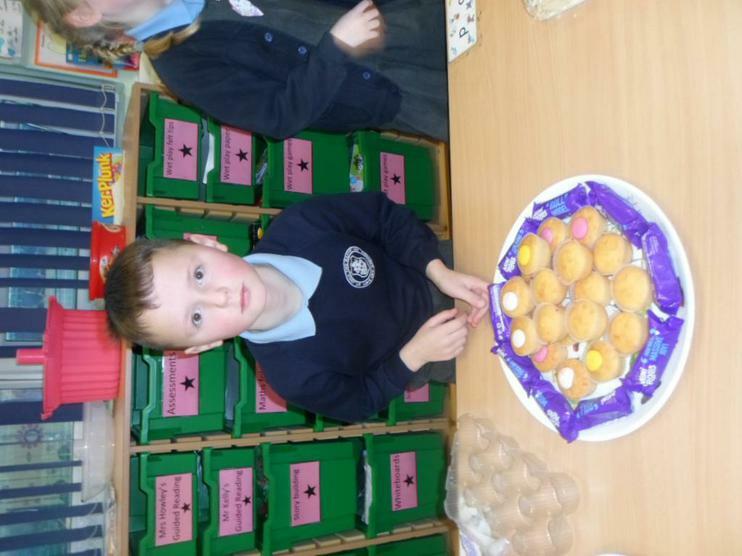 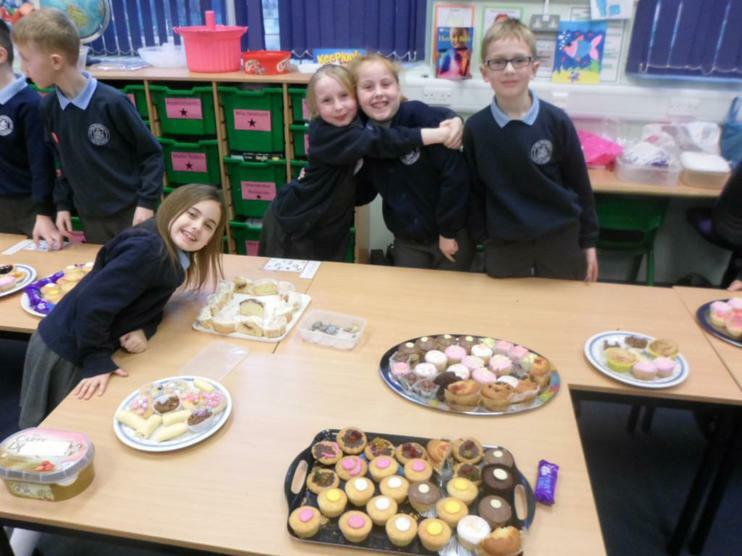 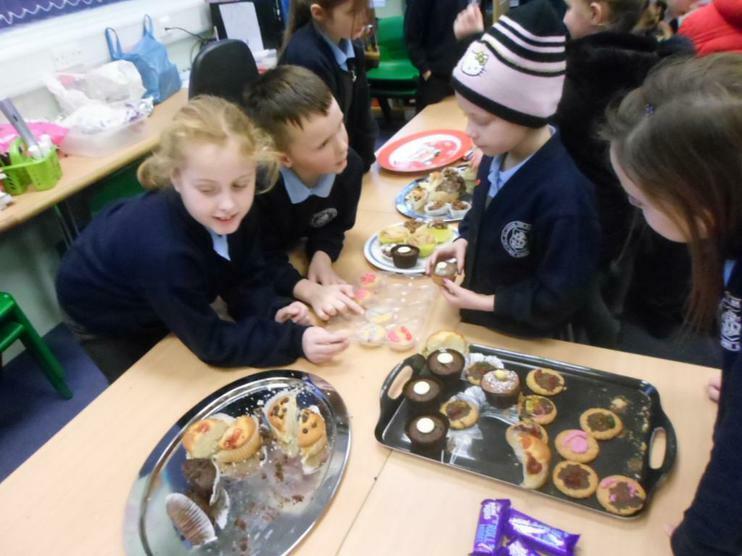 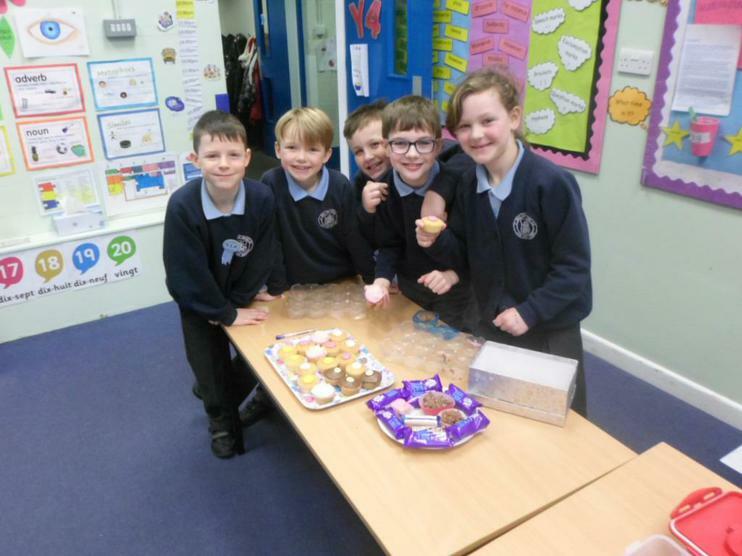 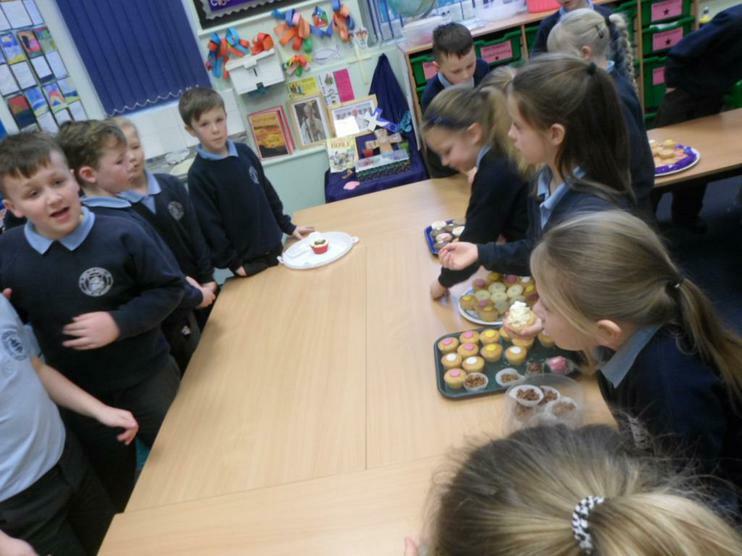 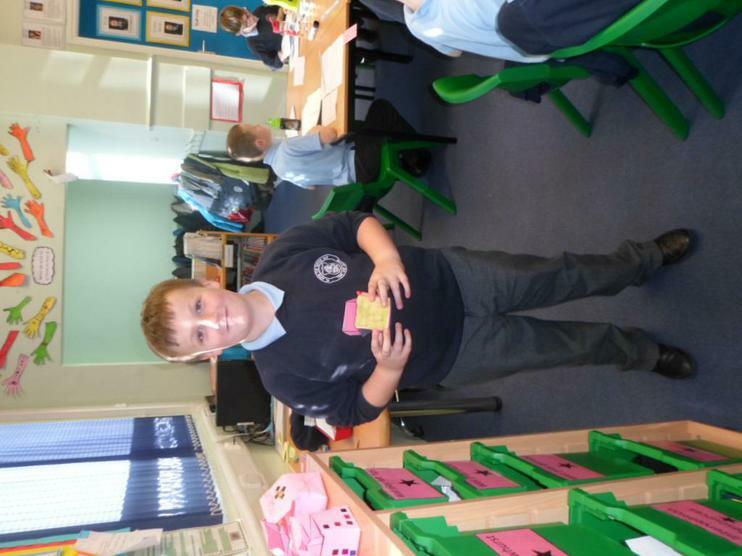 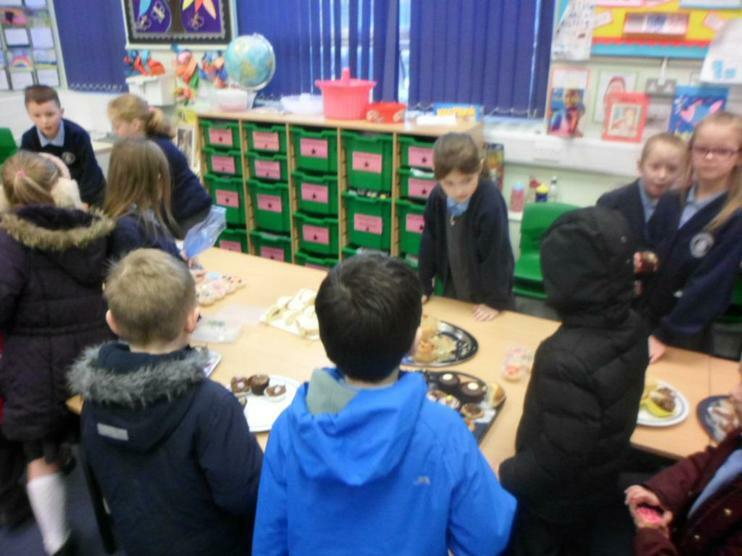 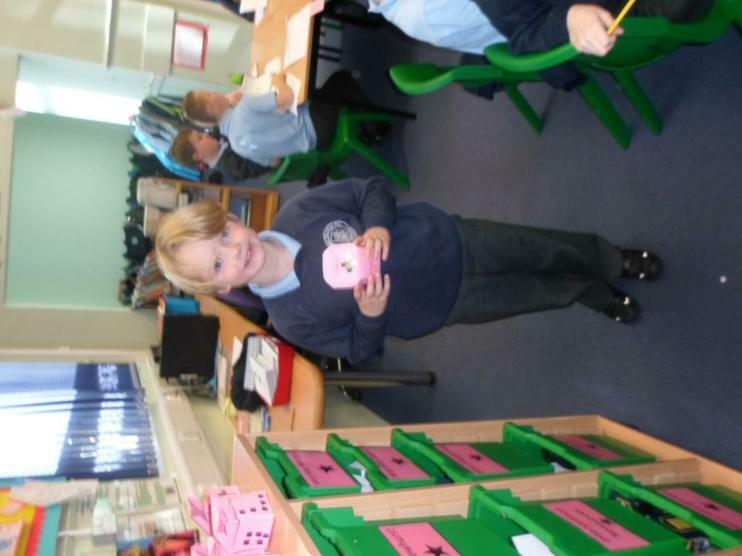 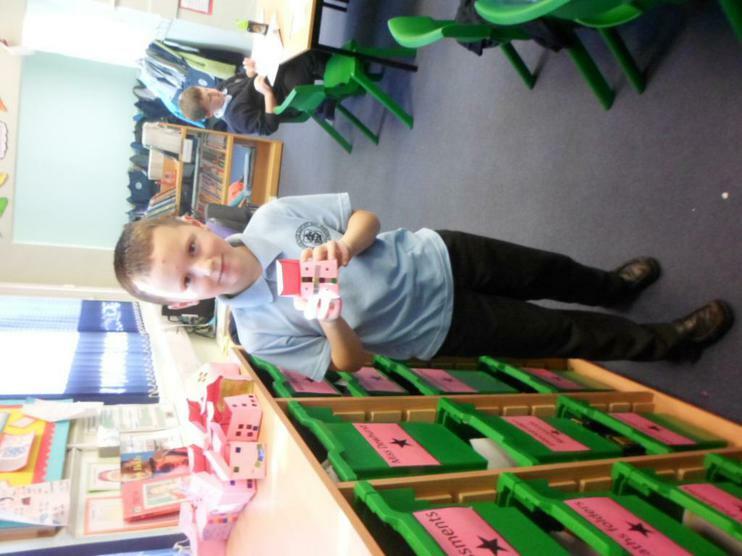 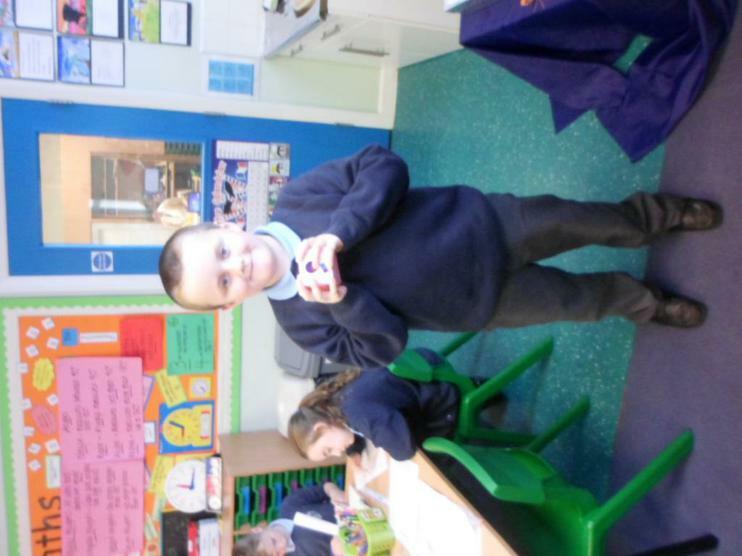 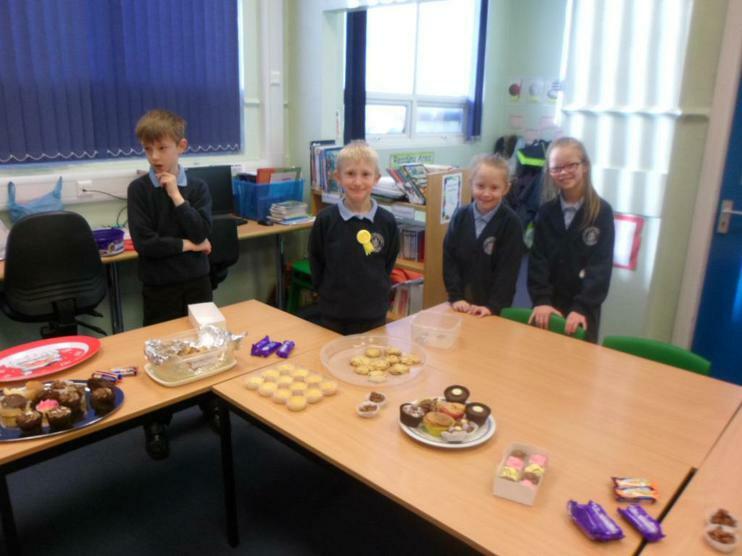 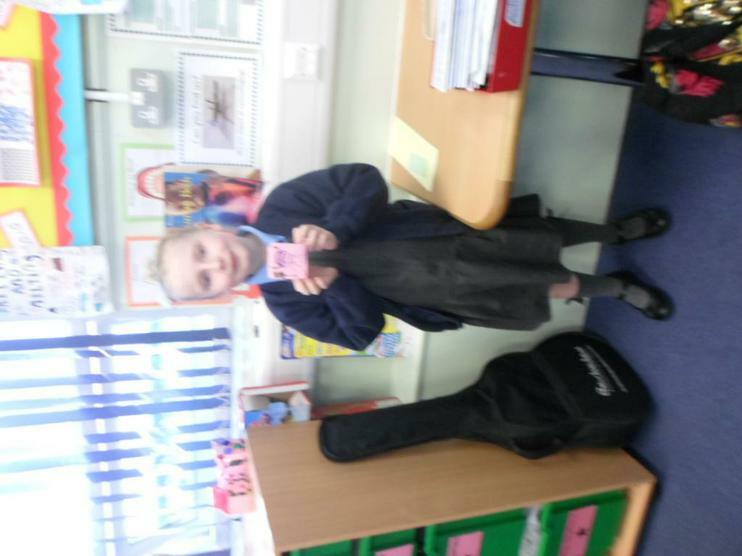 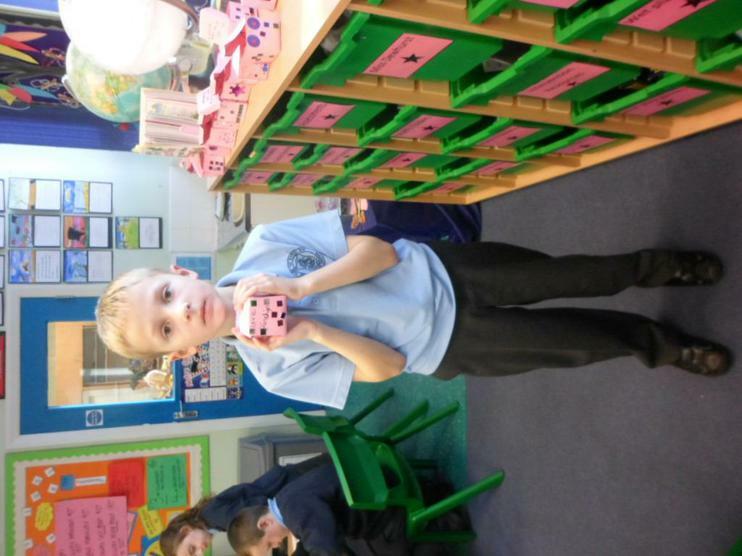 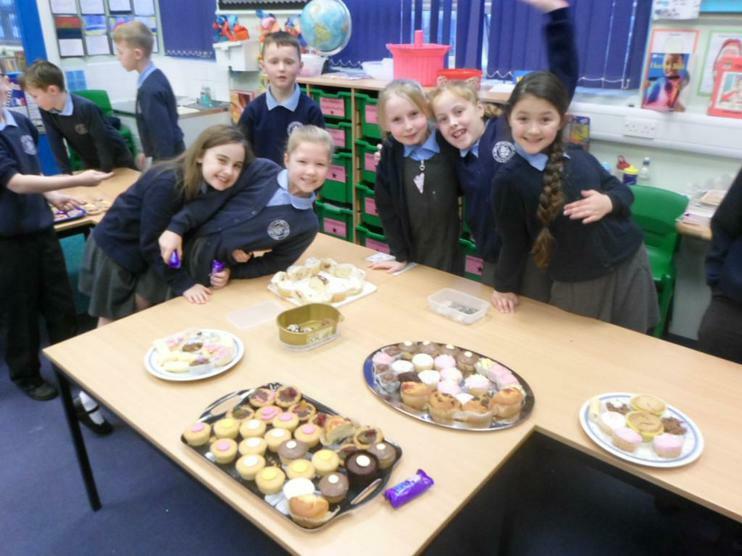 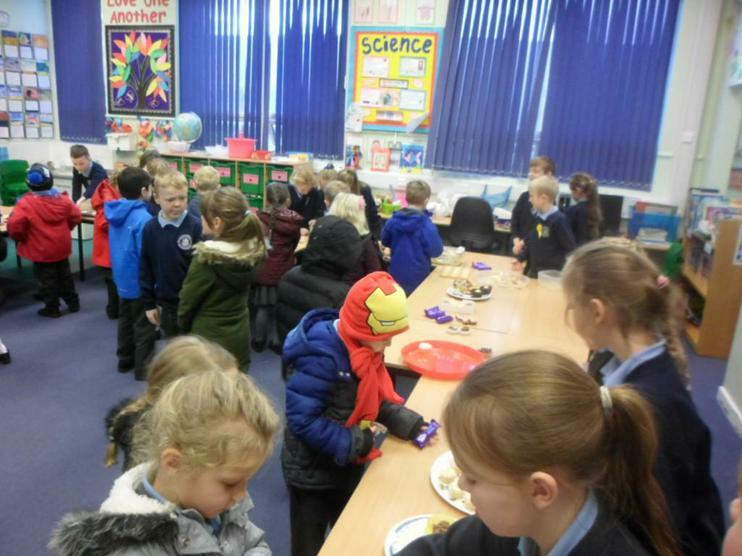 Year 4 decided to help raise money for Manchester Children's Hospital by holding a bake sale! 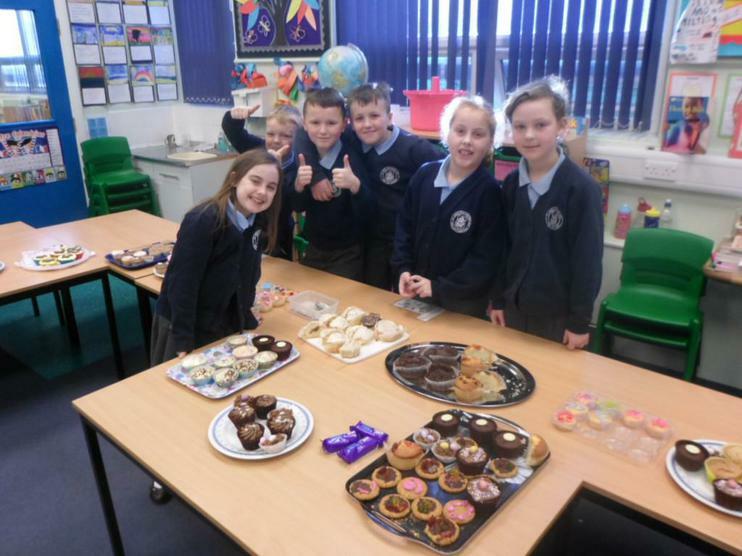 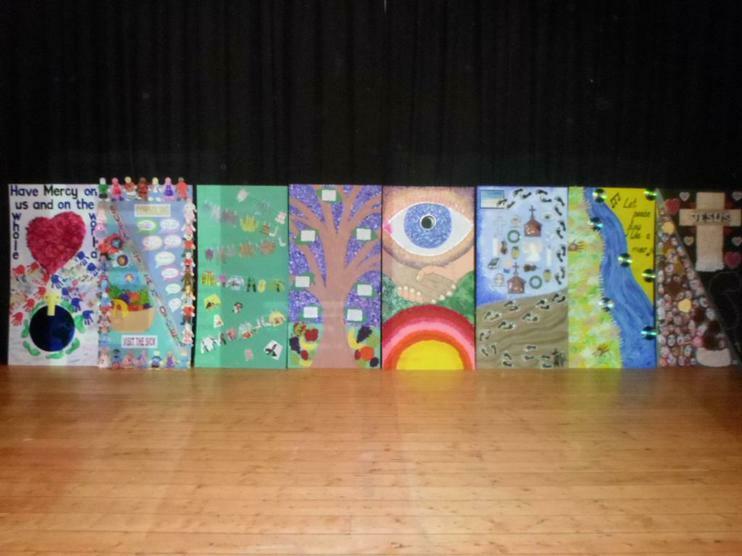 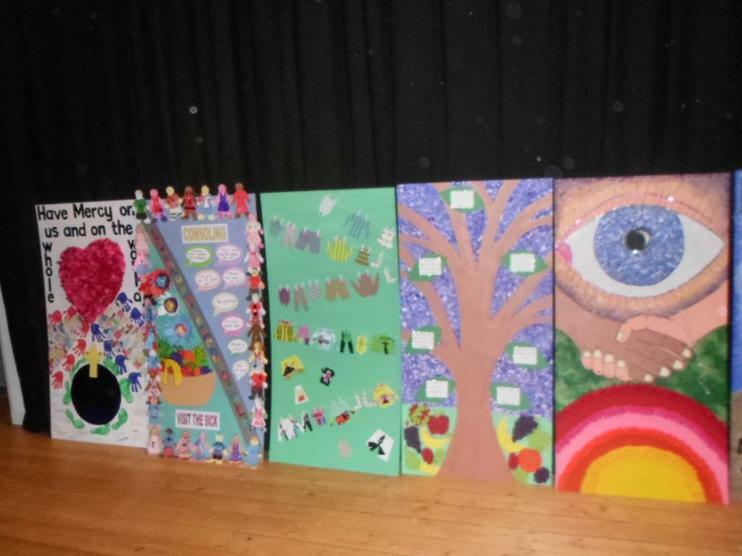 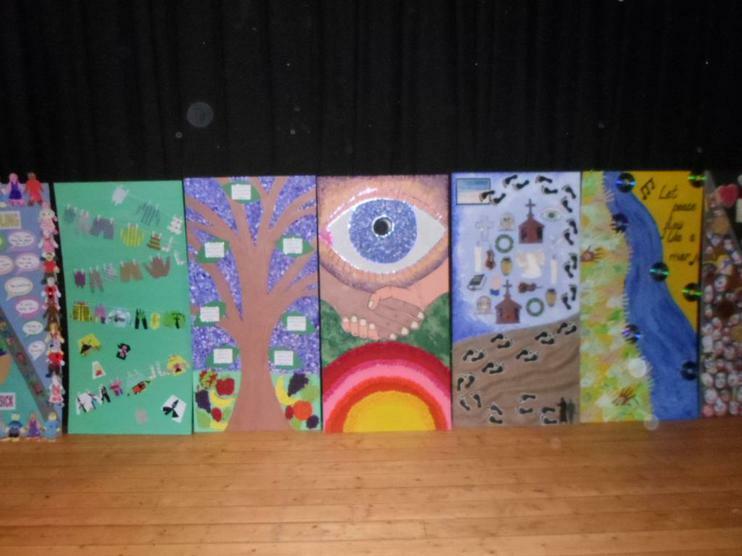 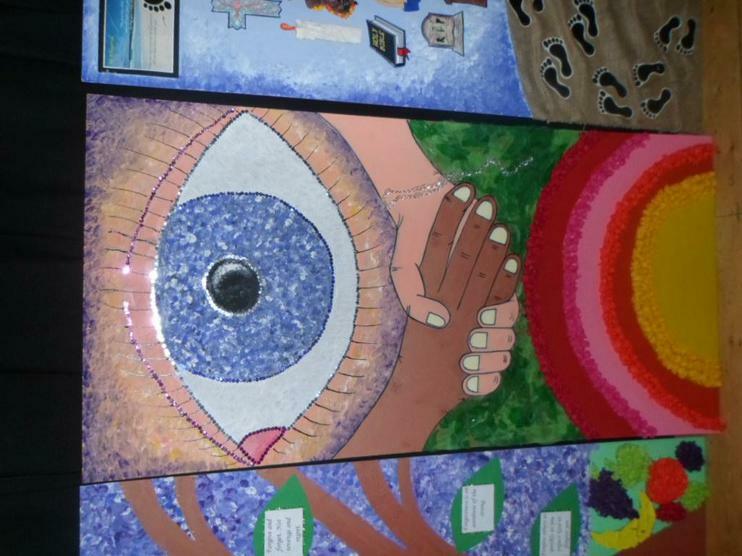 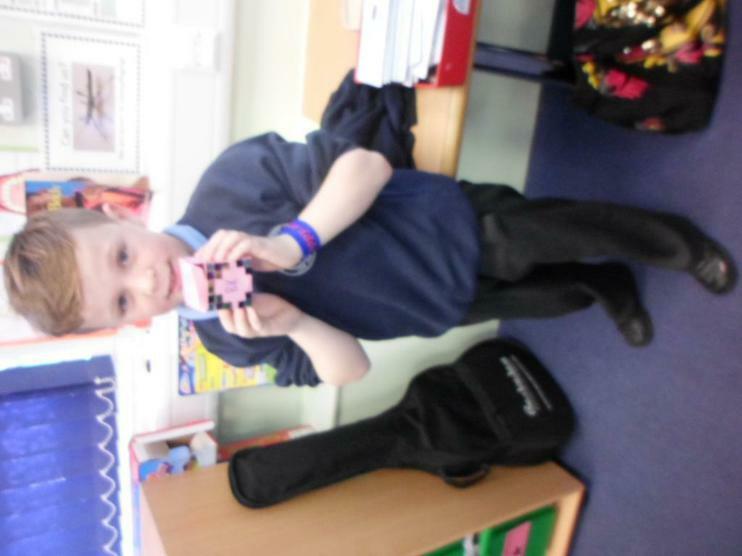 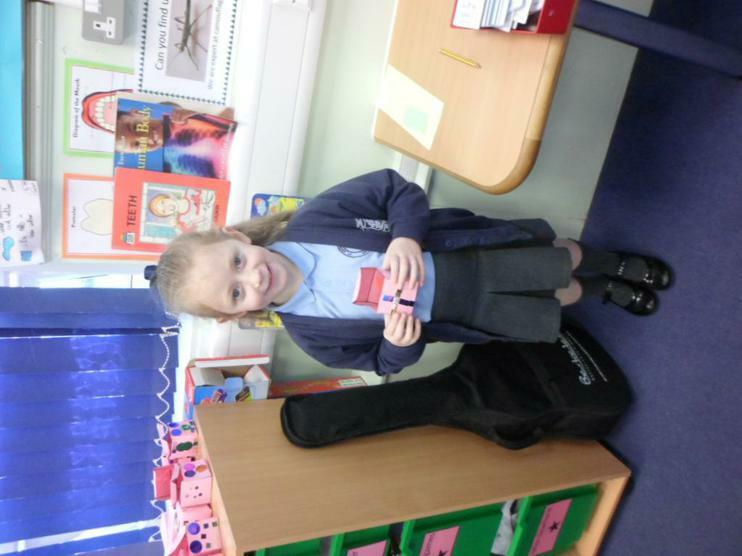 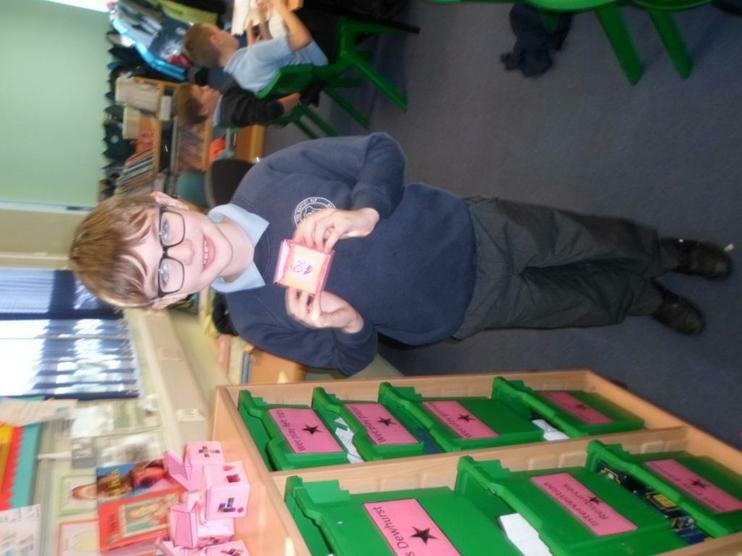 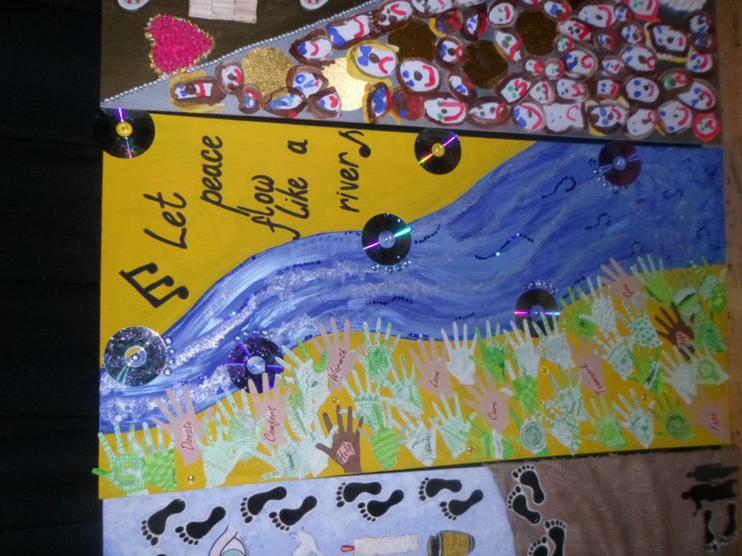 This also supported their Caritas project to 'Help Others in Need'. 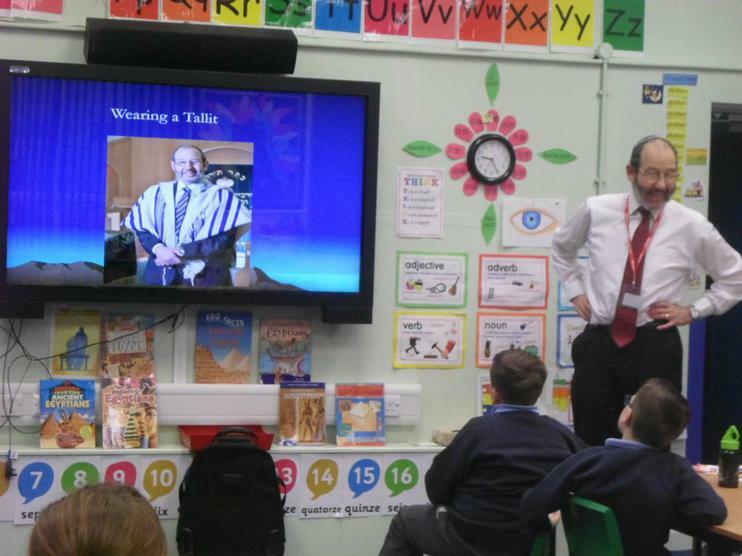 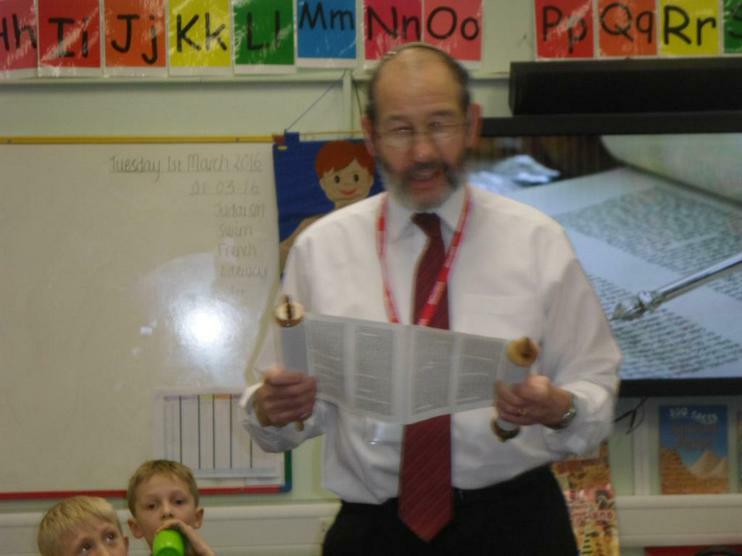 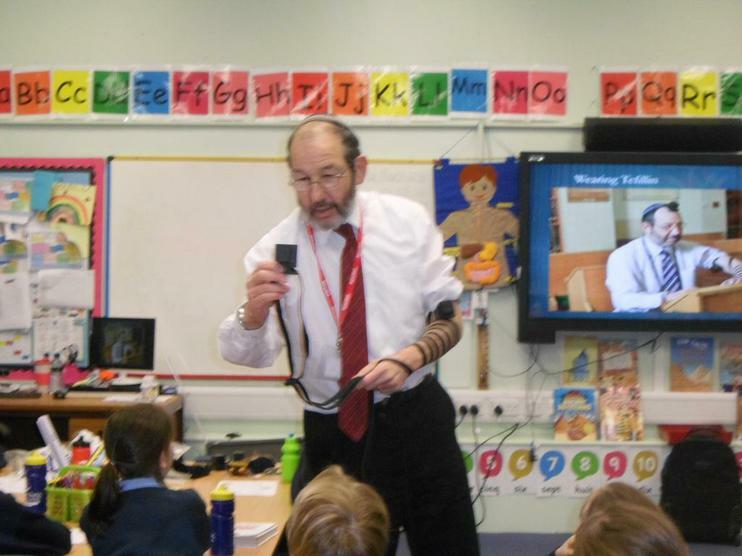 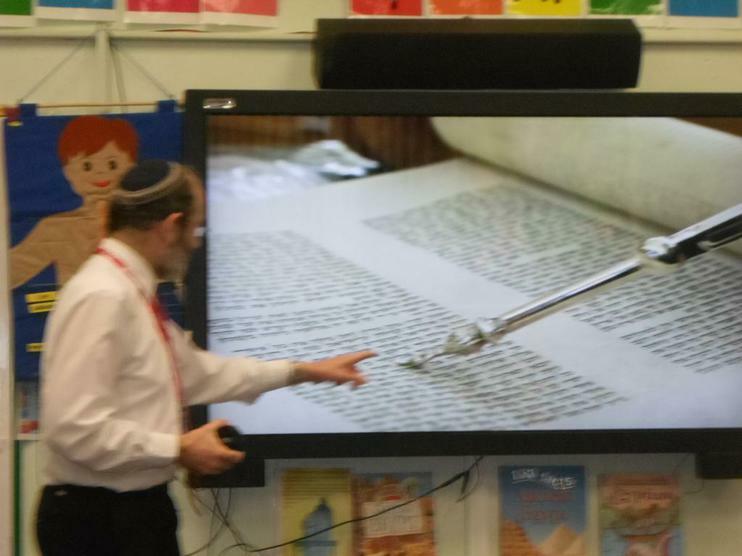 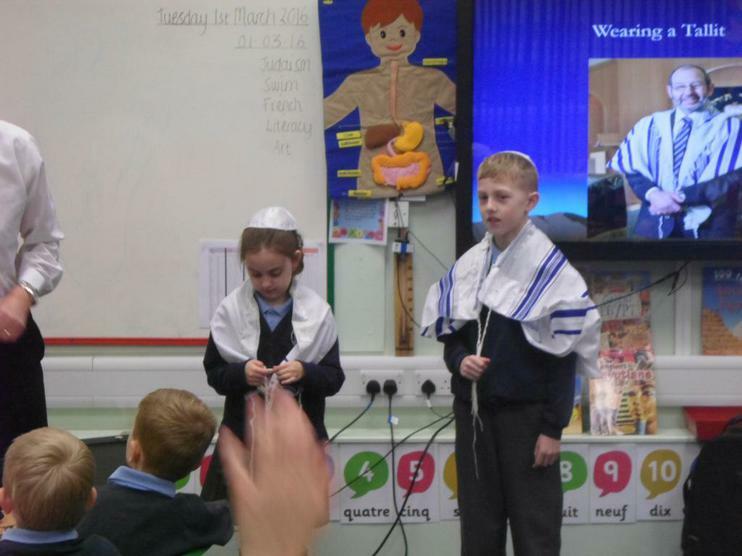 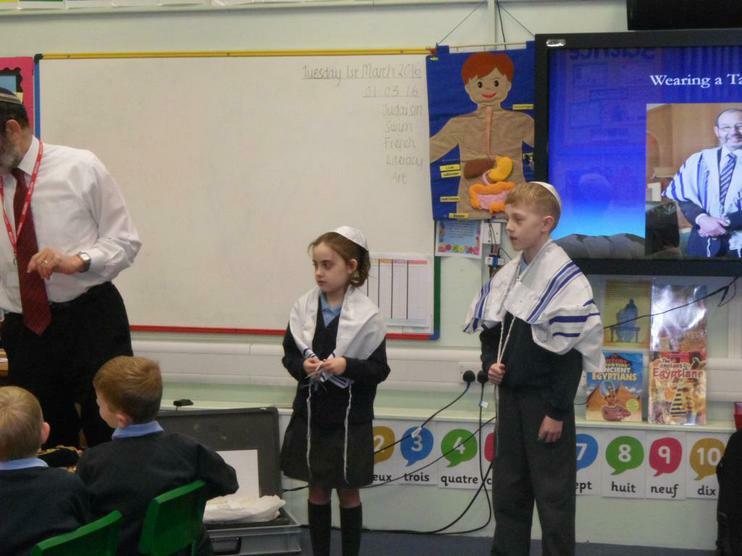 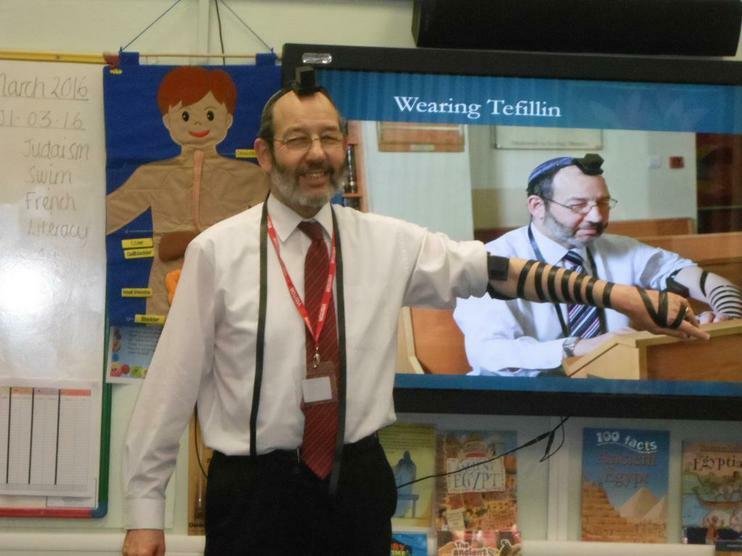 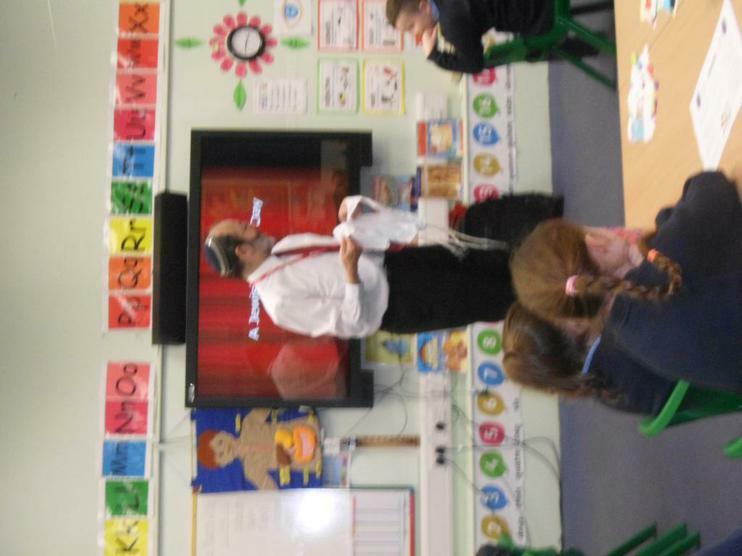 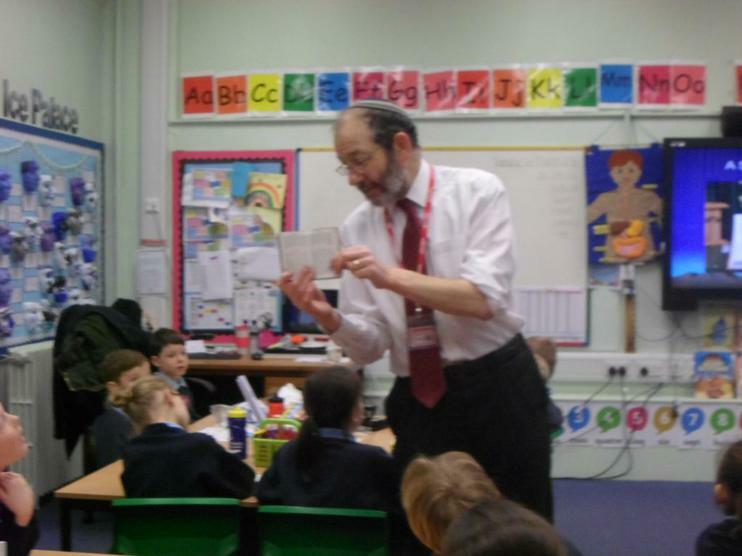 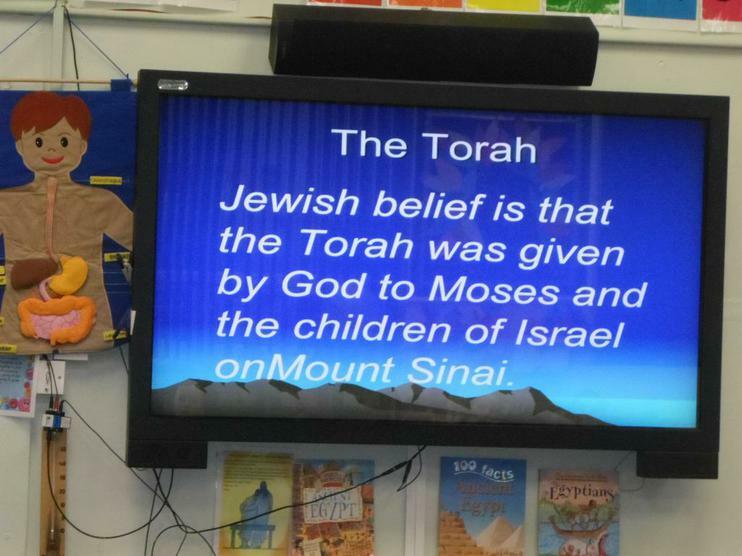 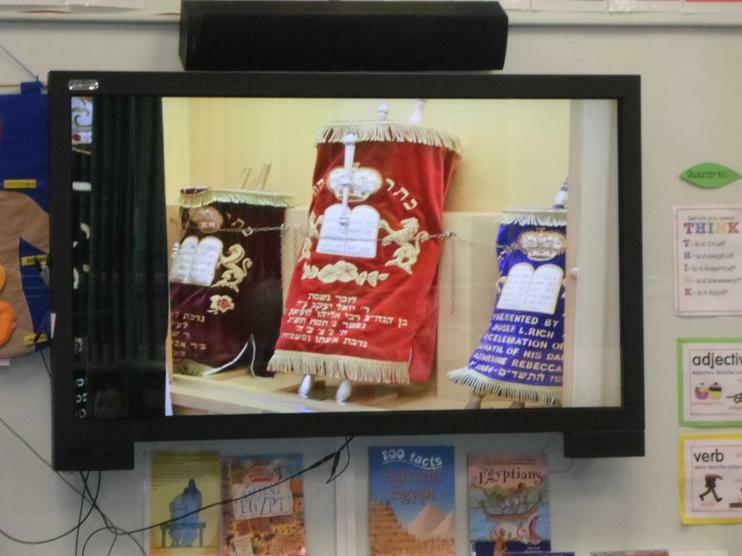 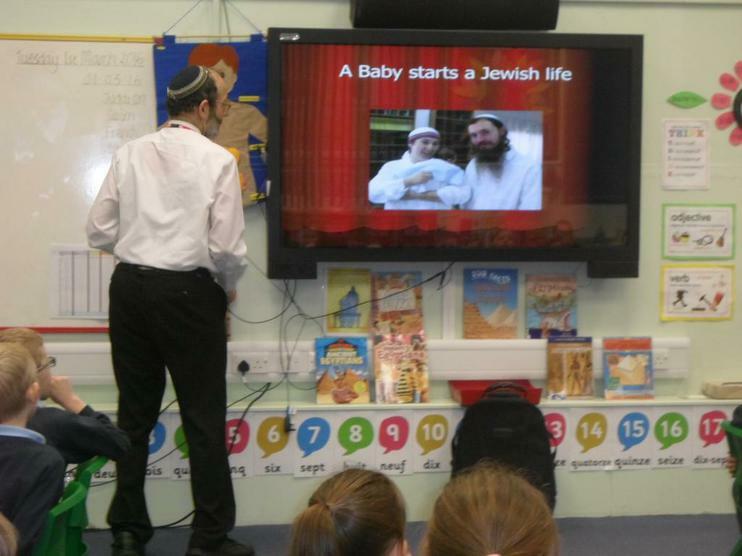 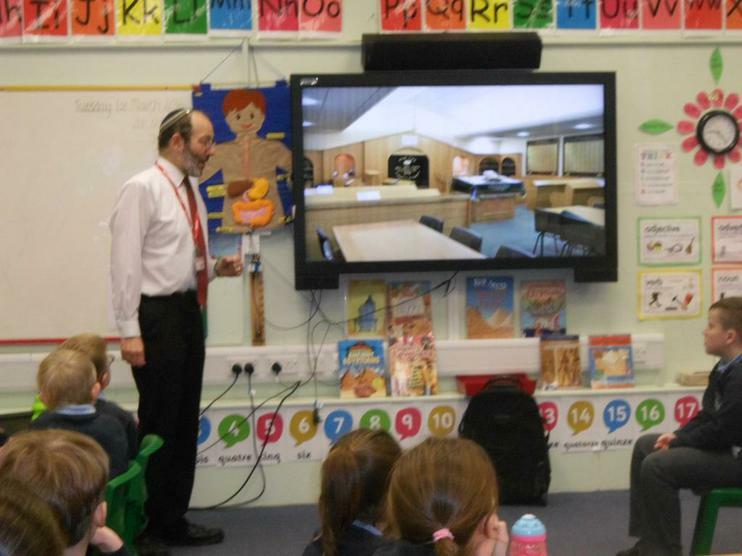 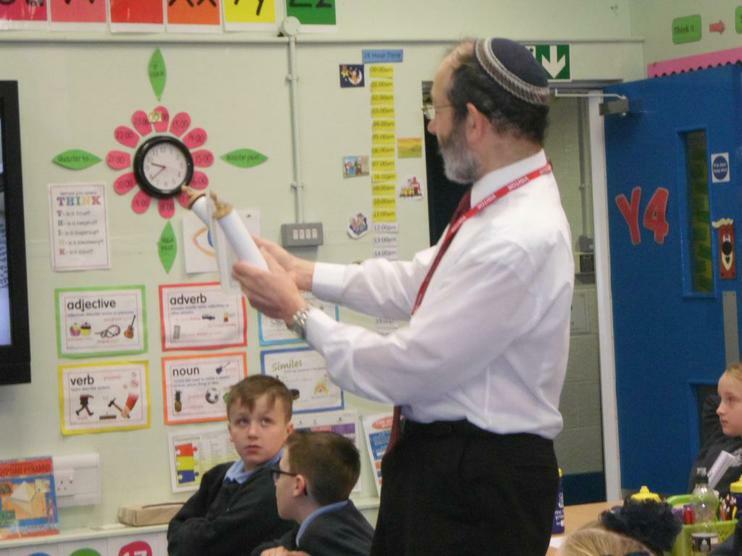 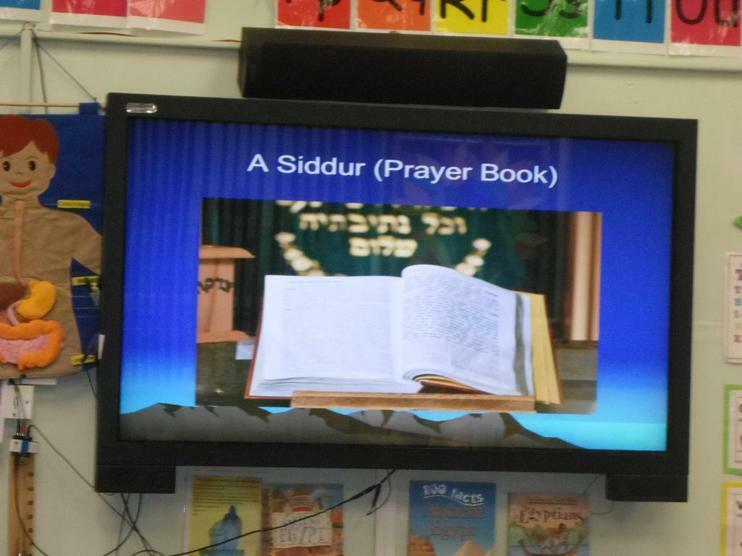 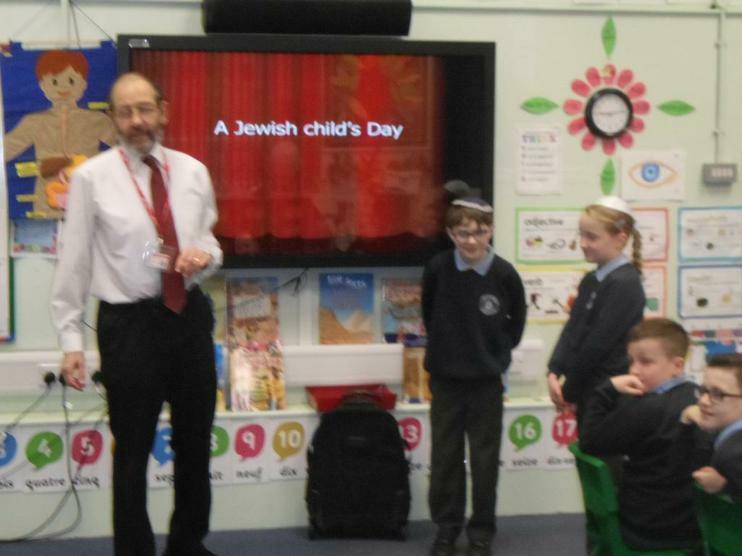 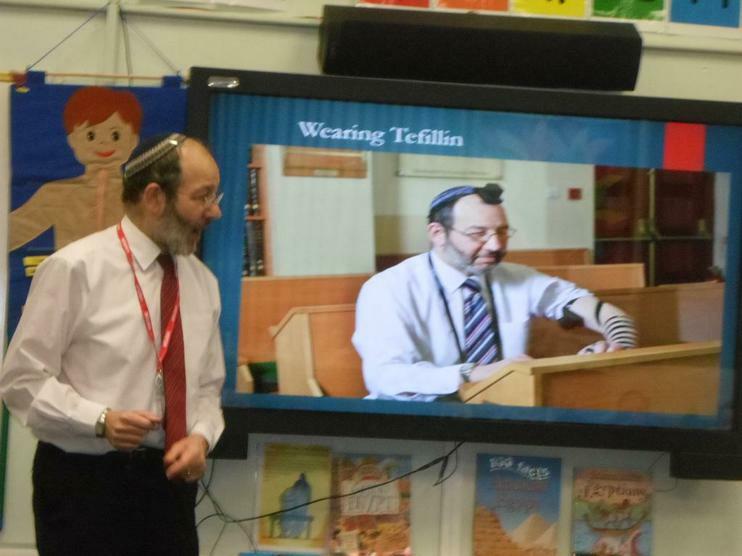 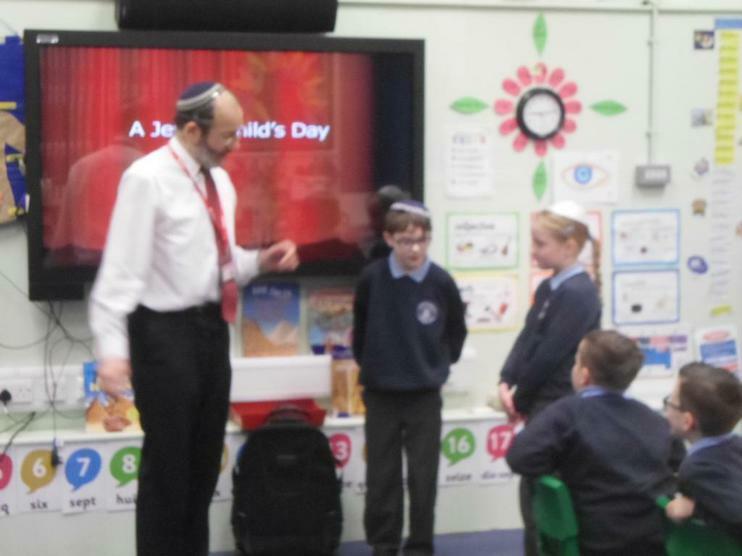 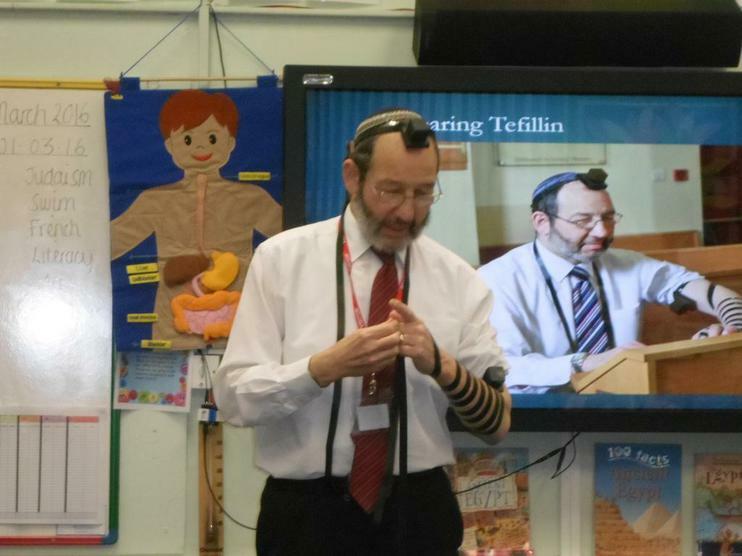 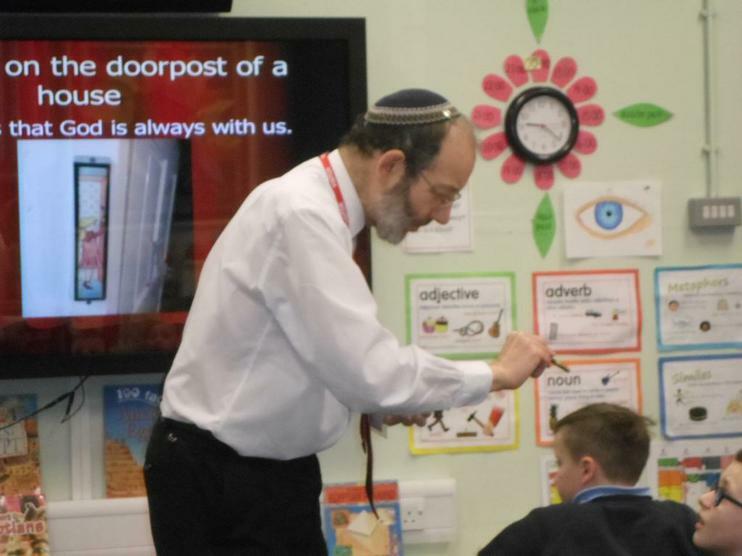 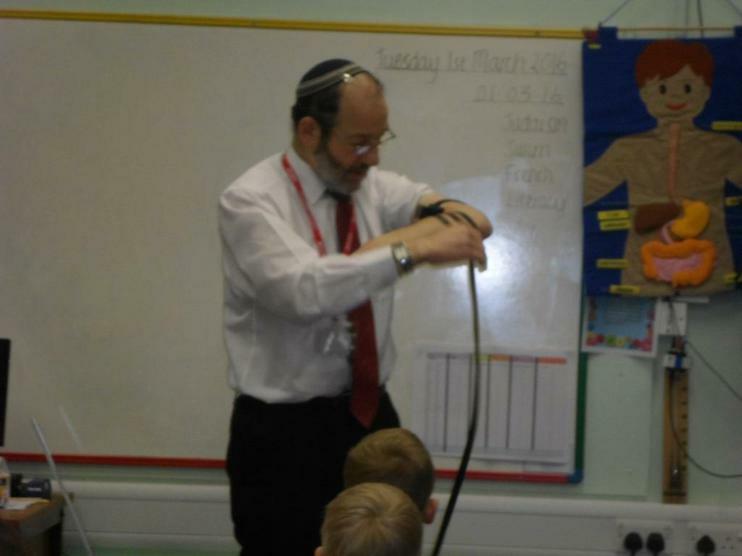 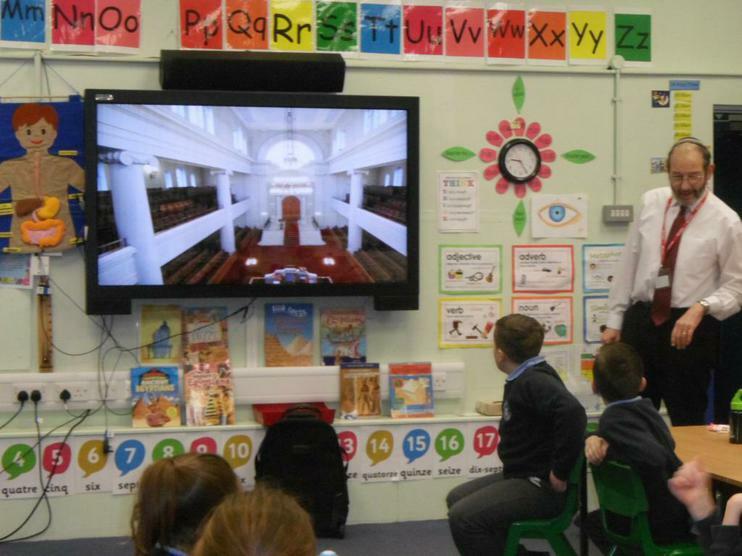 In our 'Diversity week', we had a special visitor, Jeremy, who came into class to inform and share Judaism with the children. 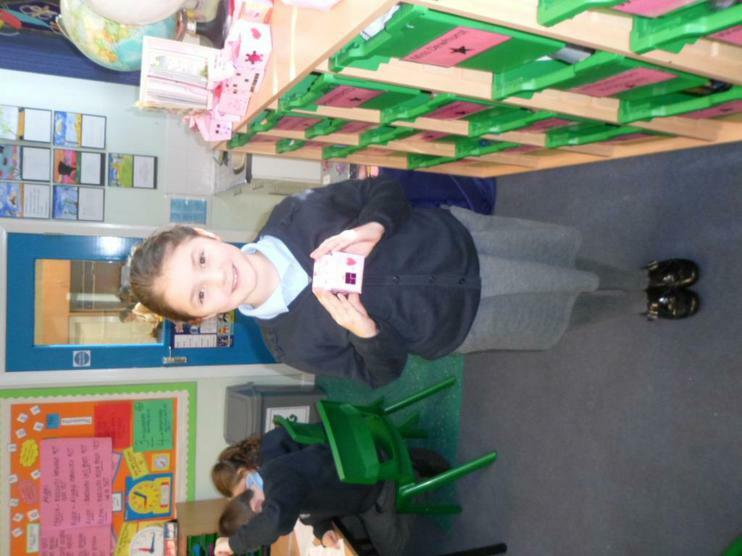 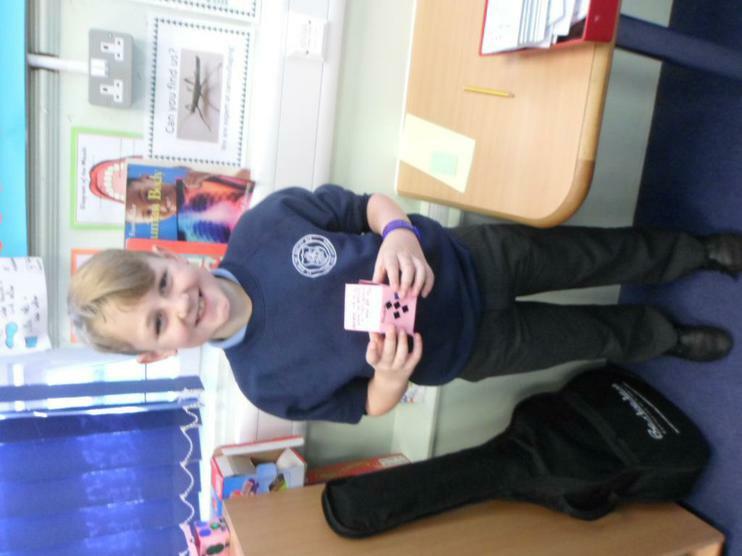 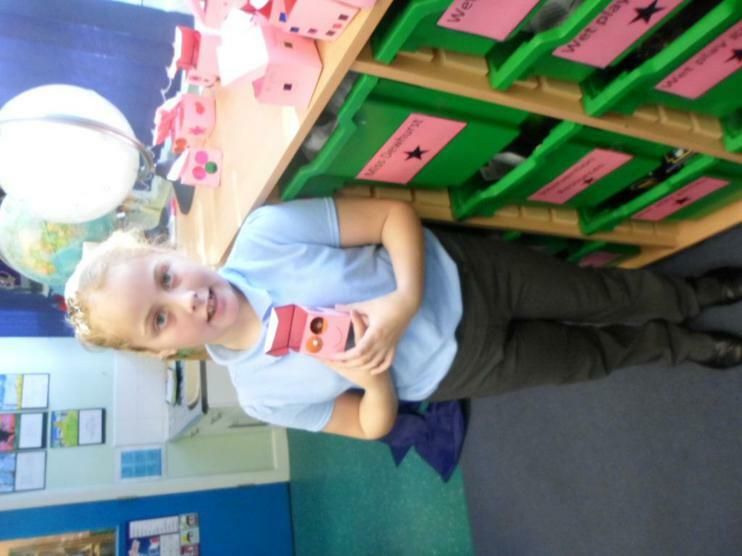 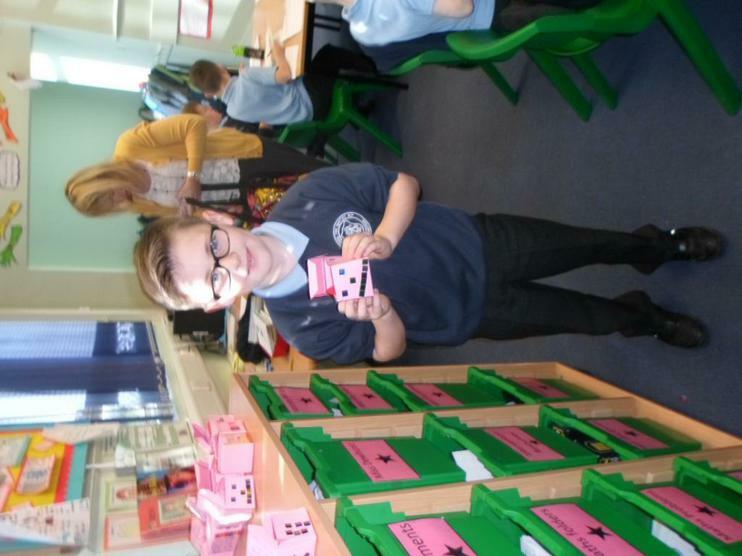 Year 4 explored the concept of 'gift' by making a gift box and writing a special message to their friend to express why they are special as an individual. 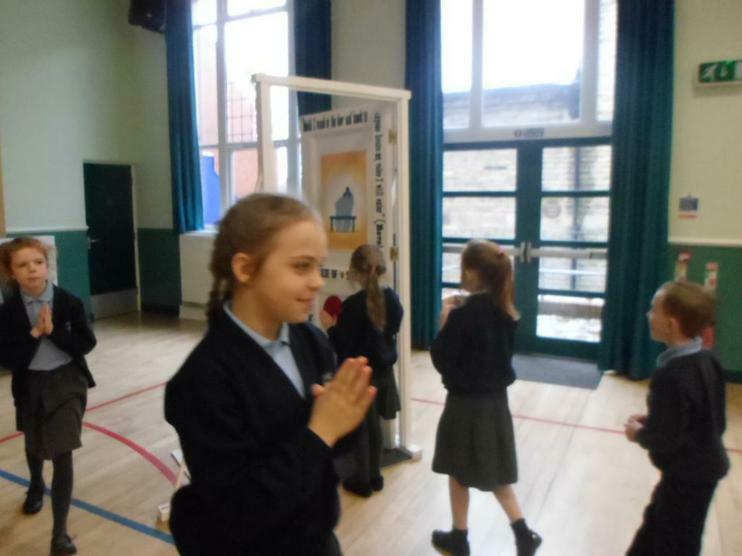 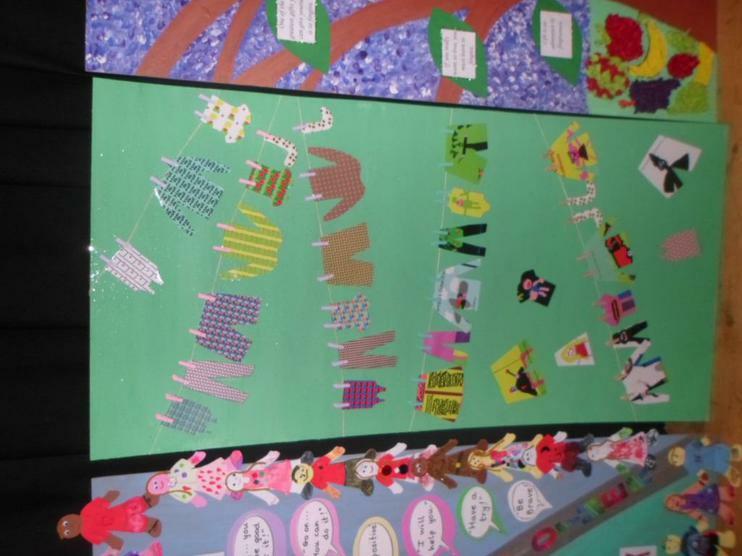 Year 4 have enjoyed creating a special prayer area in the class. 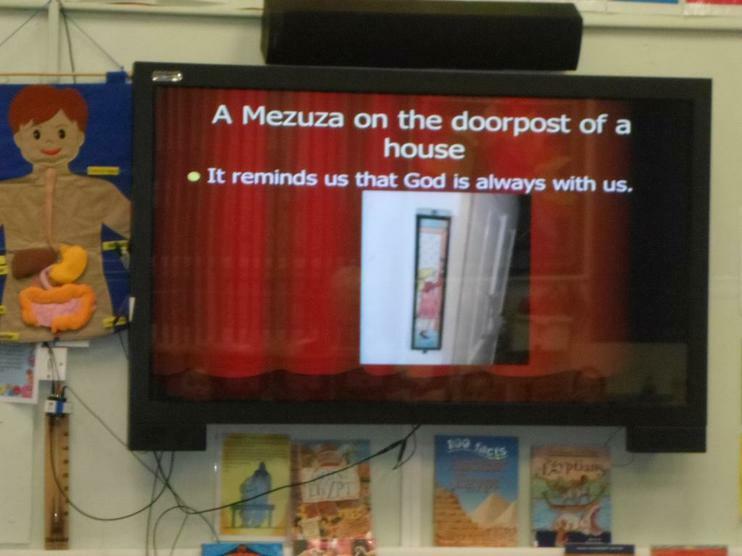 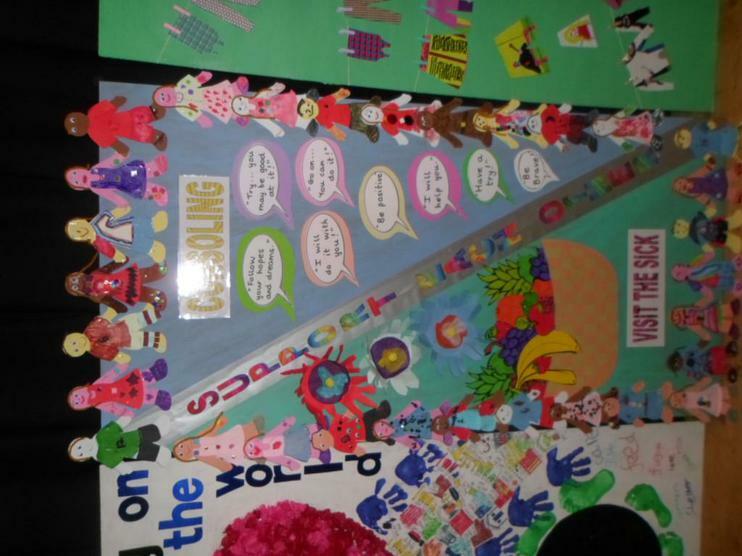 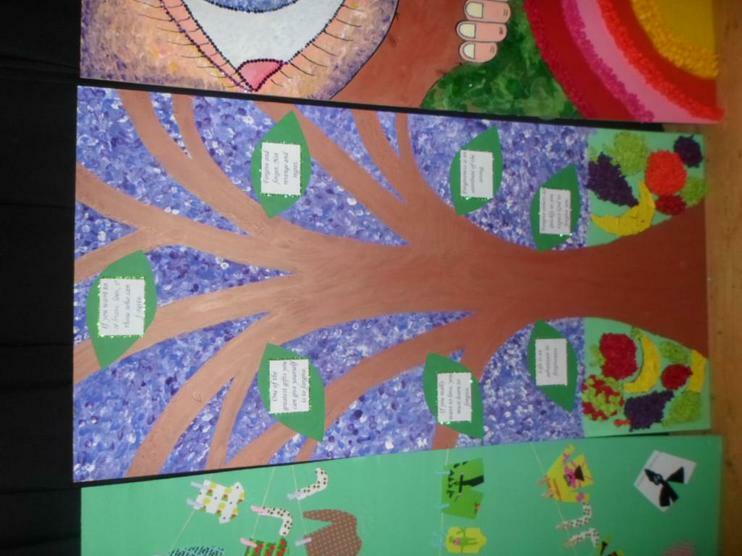 They have also reflected on God's creation and produced a 'Year 4 Bible Quotes Book' filled with inspirational messages that they individually referenced from the Bible.